The regular season for the Holy Cross basketball teams has begun to wind down with teams down to their last one or two games. 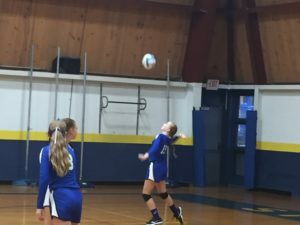 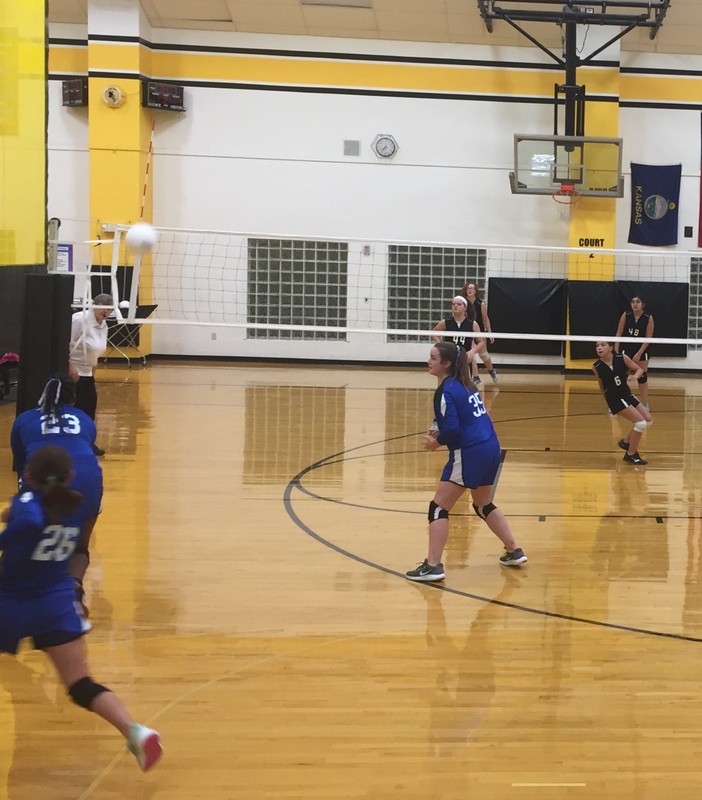 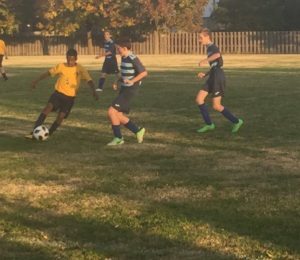 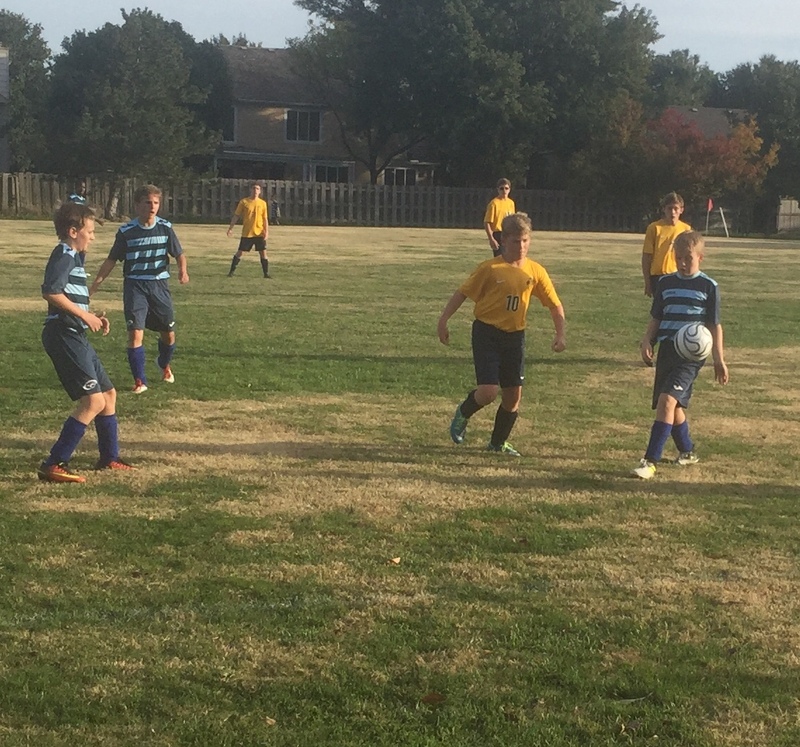 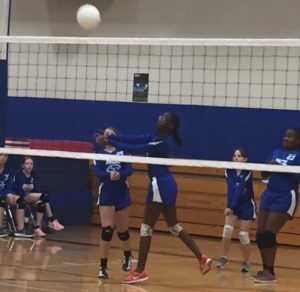 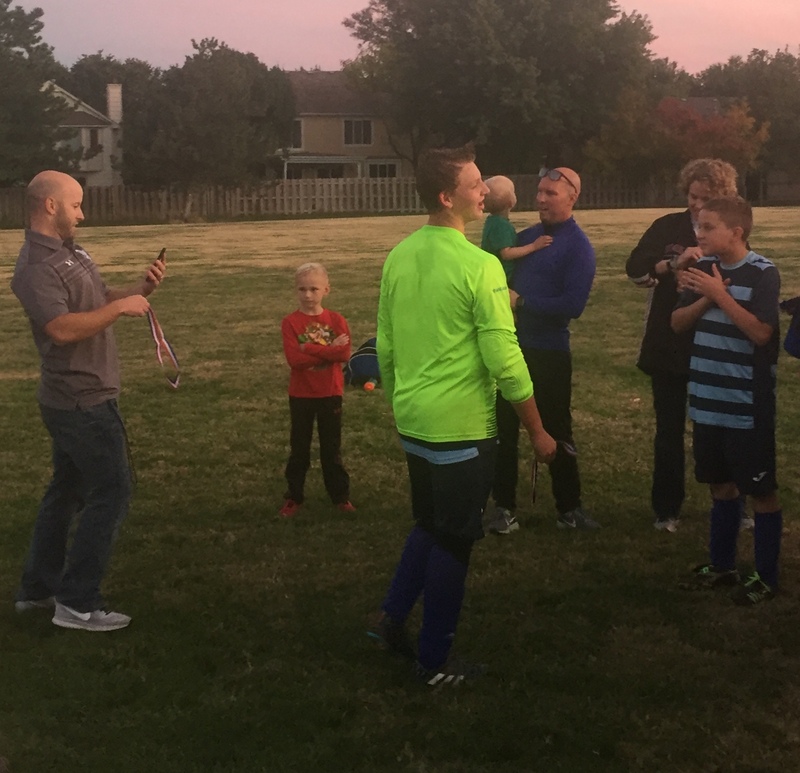 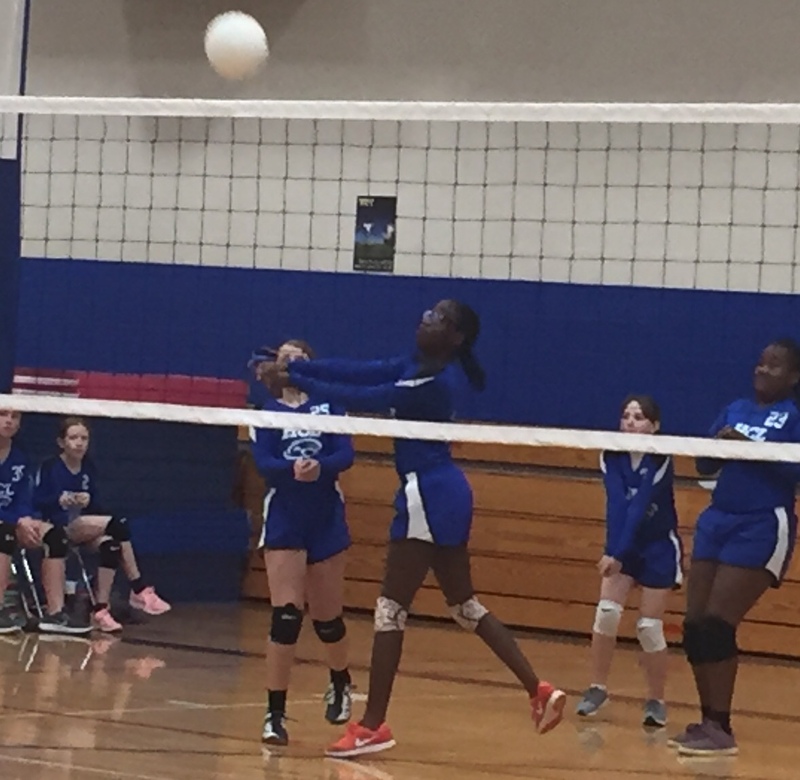 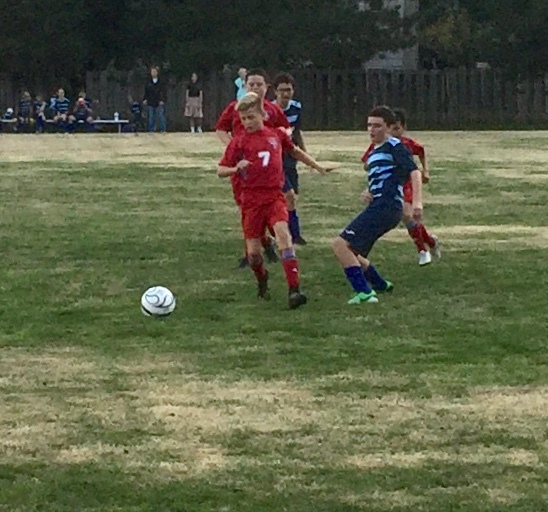 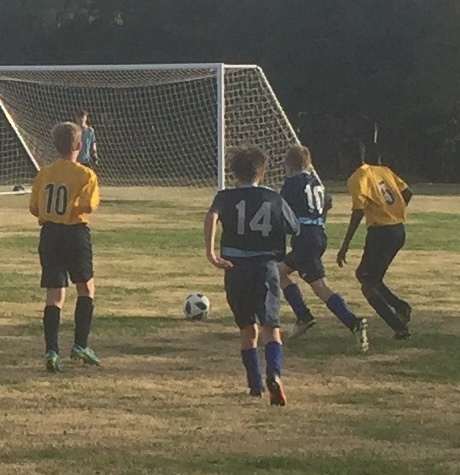 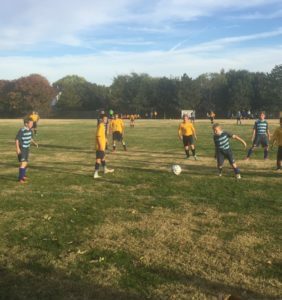 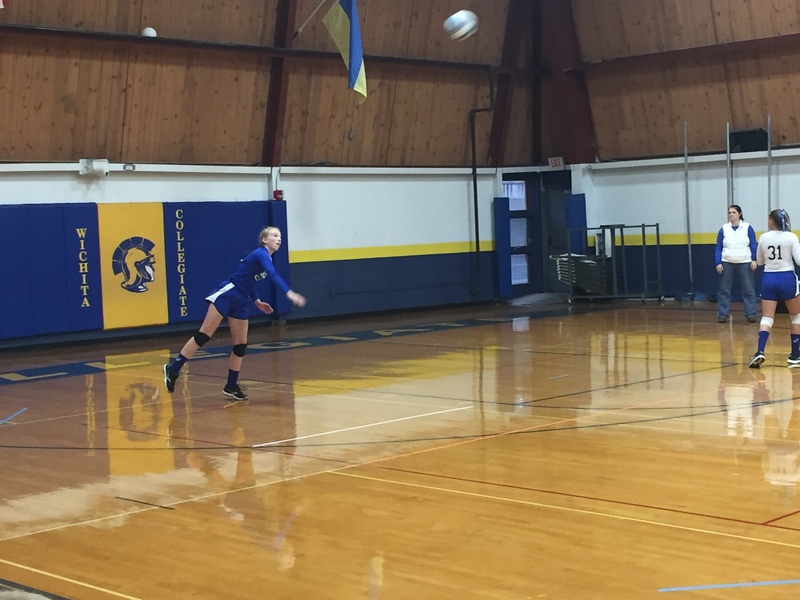 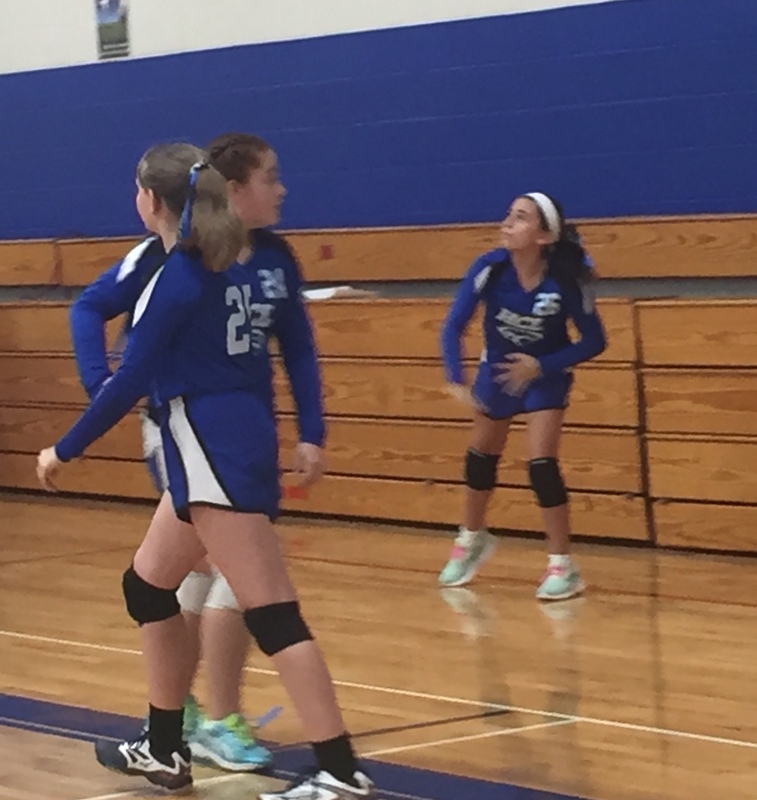 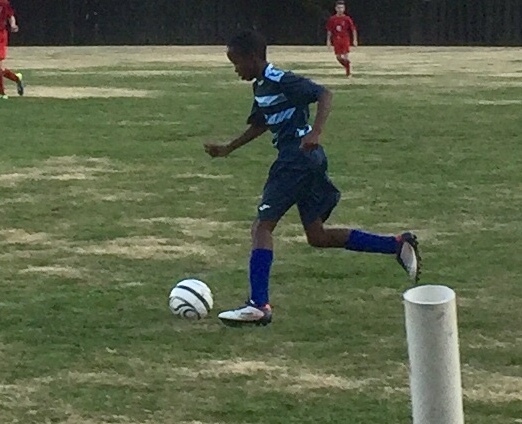 This week the eighth grade girls and sixth grade boys will have a game on Monday. 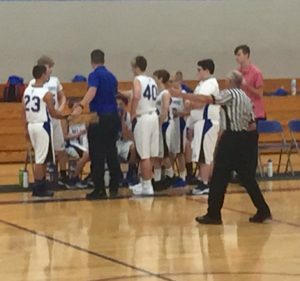 The boys will play St. Jude at Collegiate on the north gym with a 5:30 start. 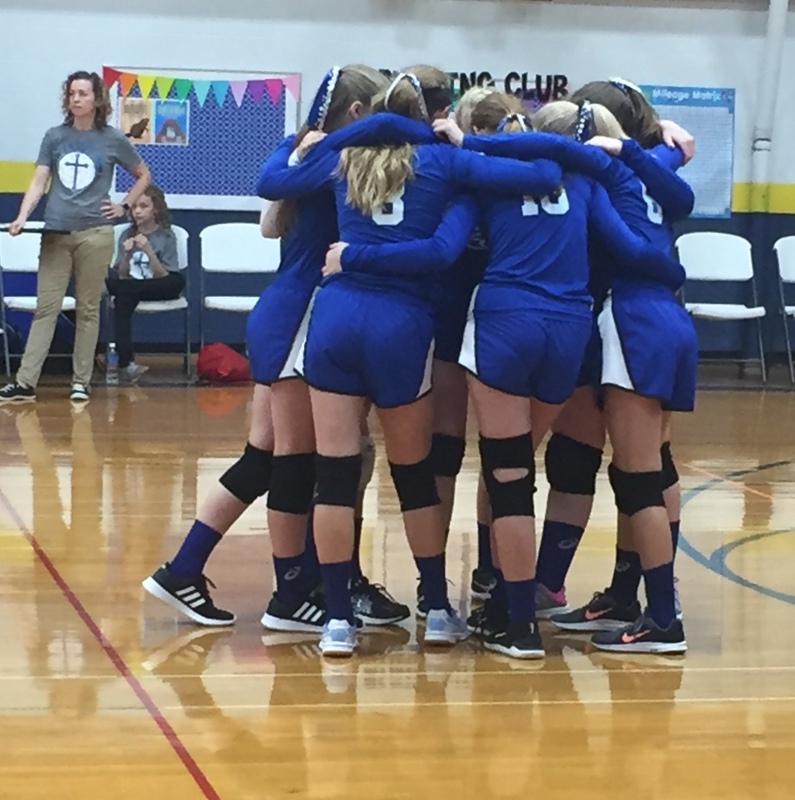 The girls will play Resurrection at 6:30 at Holy Cross. 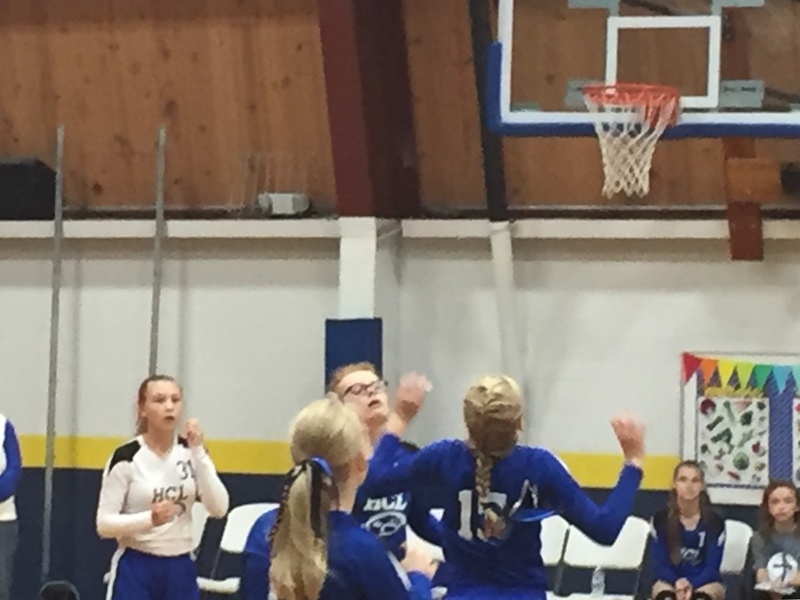 There are no other games until Saturday when the eigth grade girls and 6-7 grade girls will both play St. Jude at Magdalen. 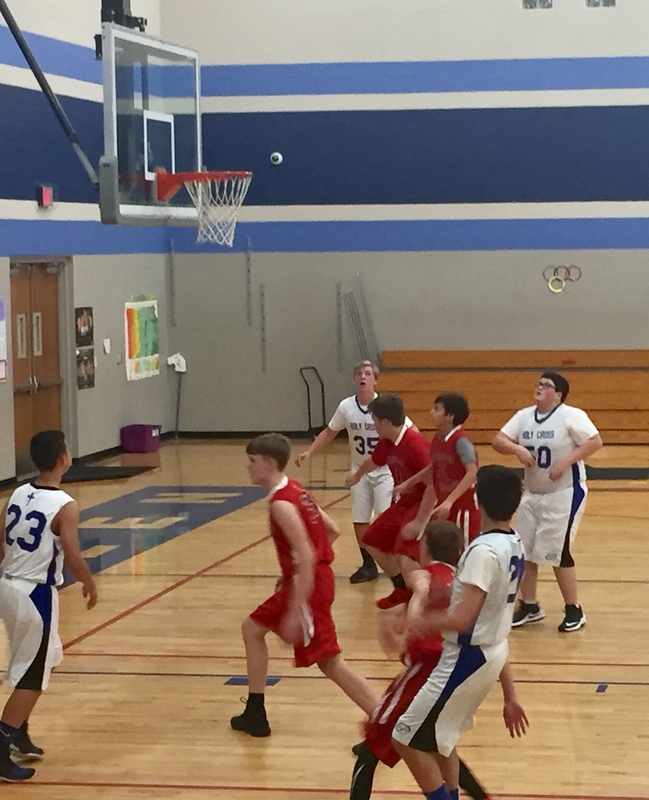 The eighth grade game is at 8:00 and the 6-7 grade game at 9:00. 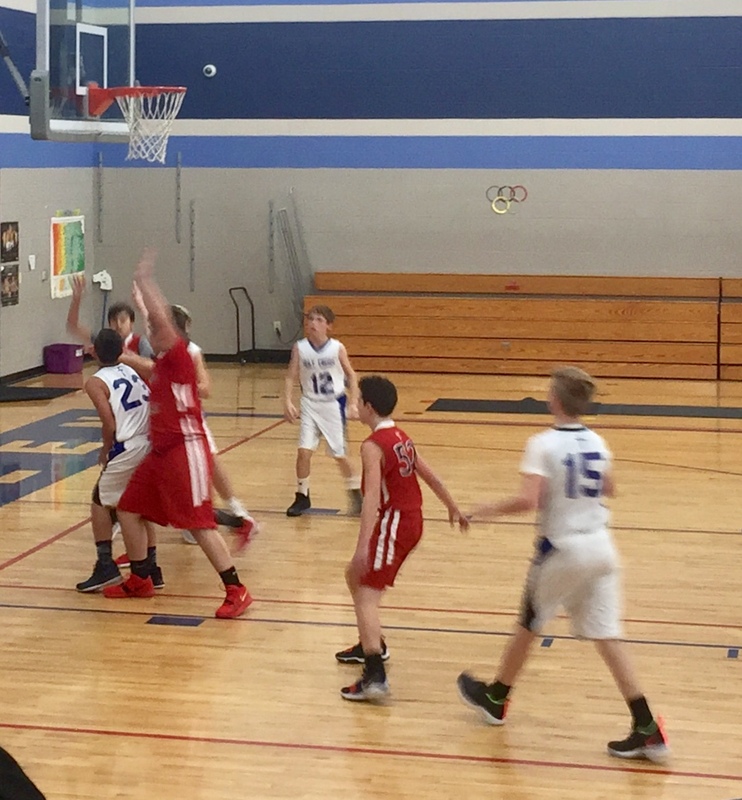 The sixth grade boys will play St. Francis at Blessed Sacrament at 11:00. 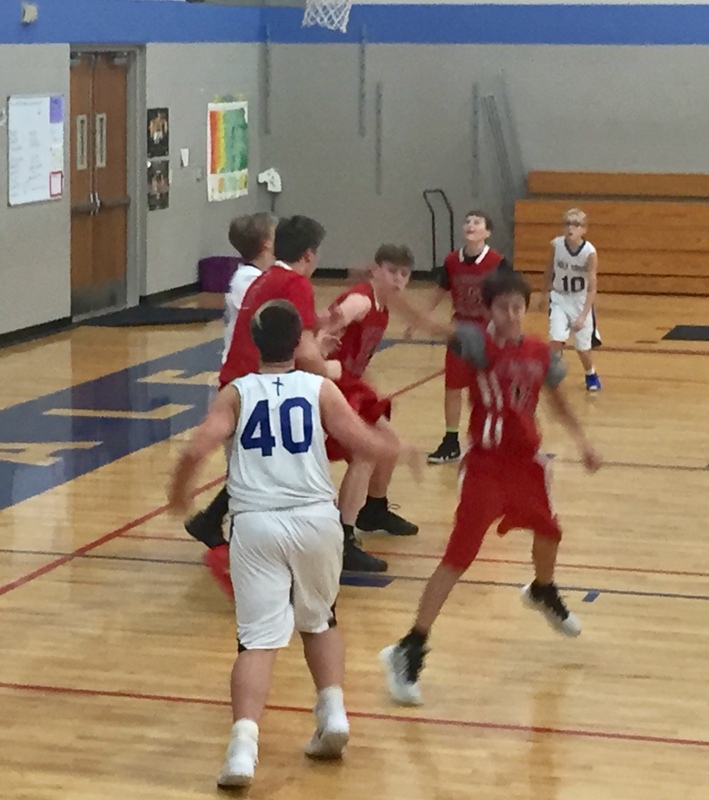 The 7-8 grade boys next game is Monday February 4th. For complete schedules, locations and times see the calander section. 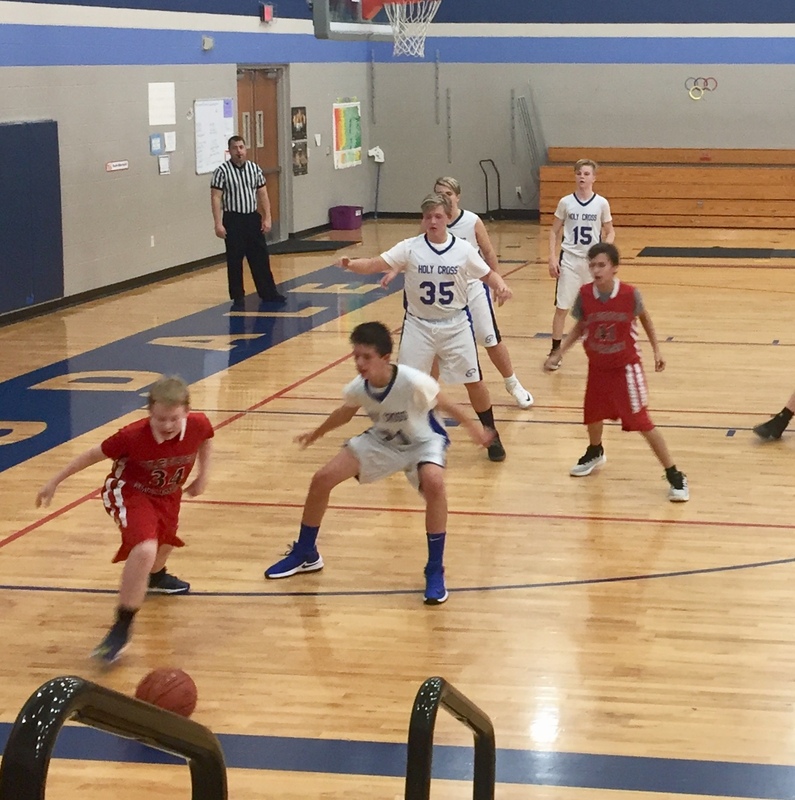 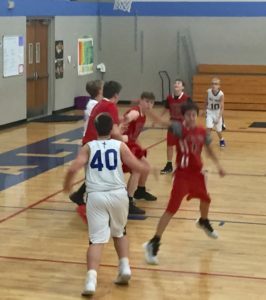 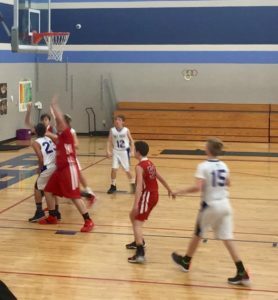 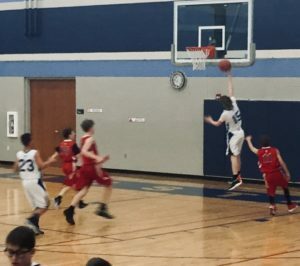 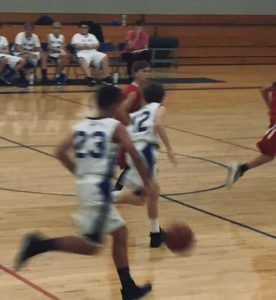 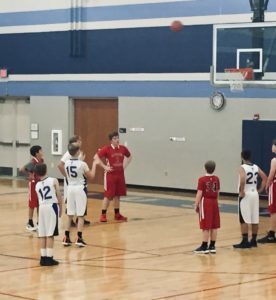 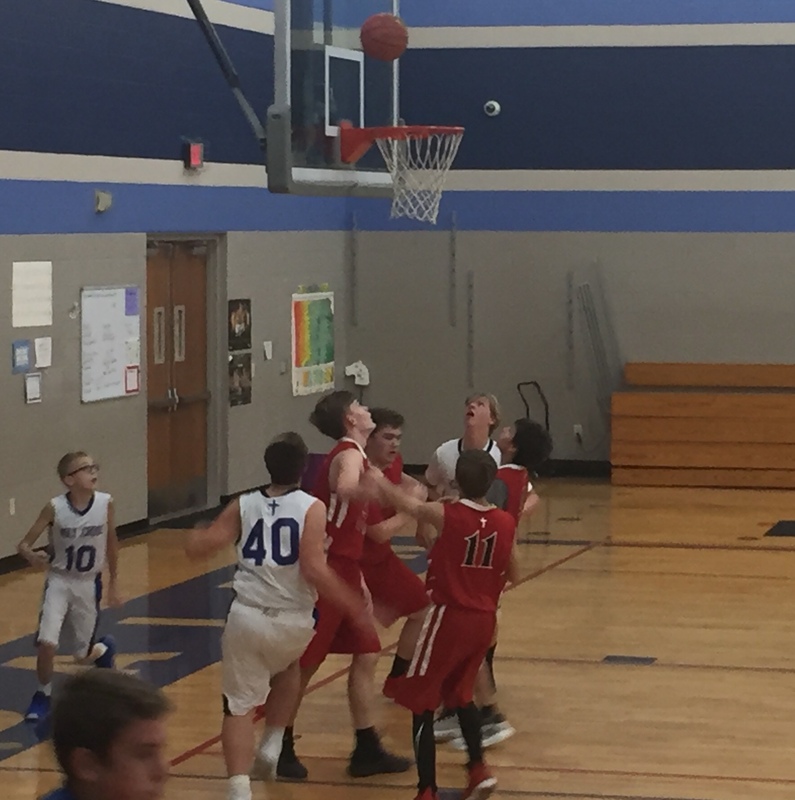 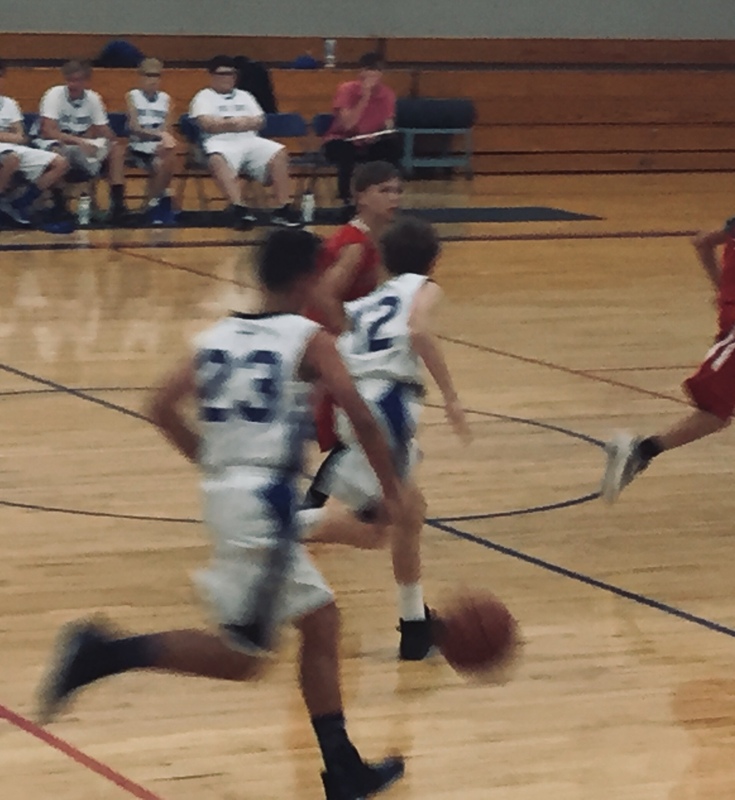 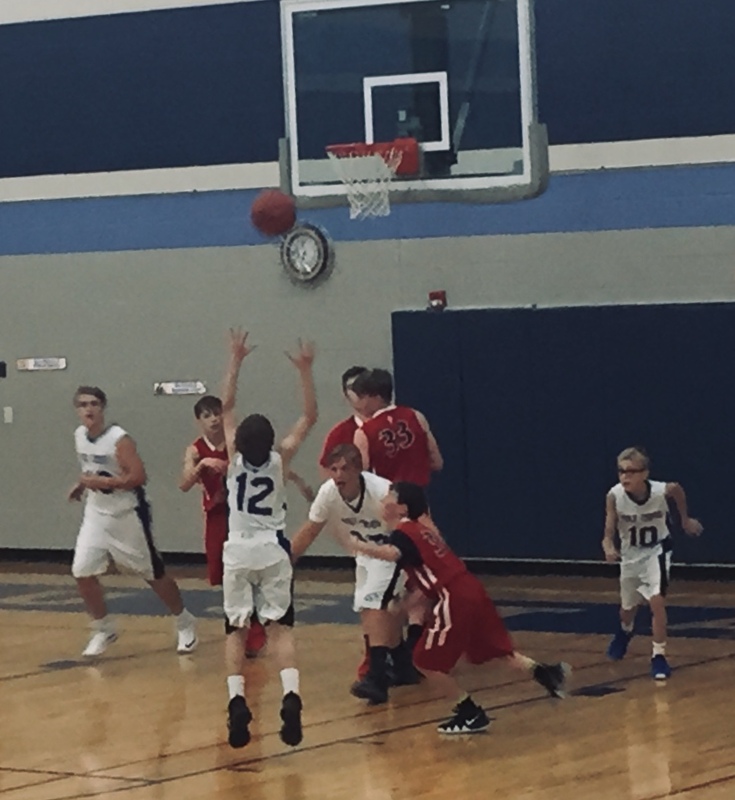 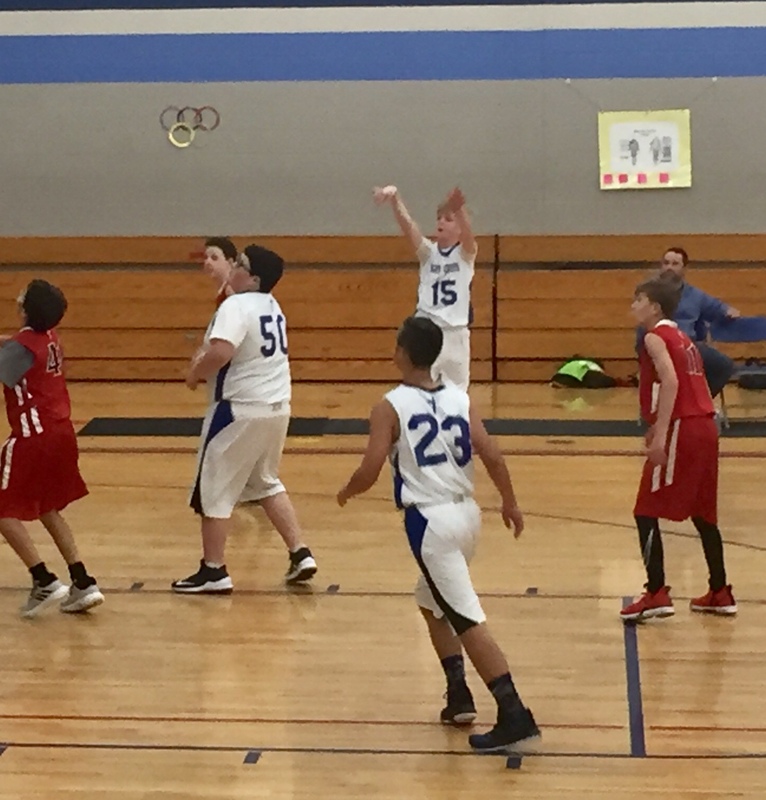 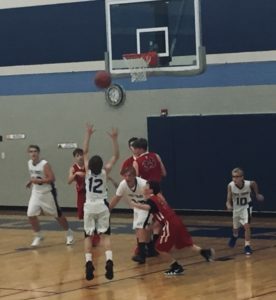 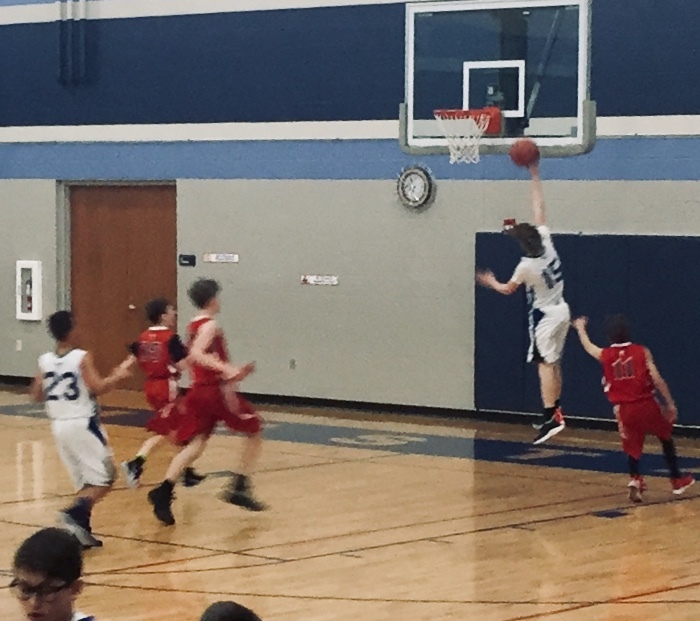 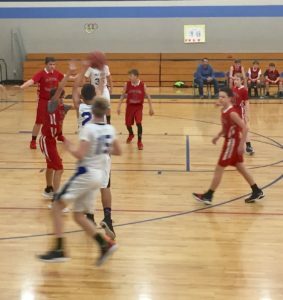 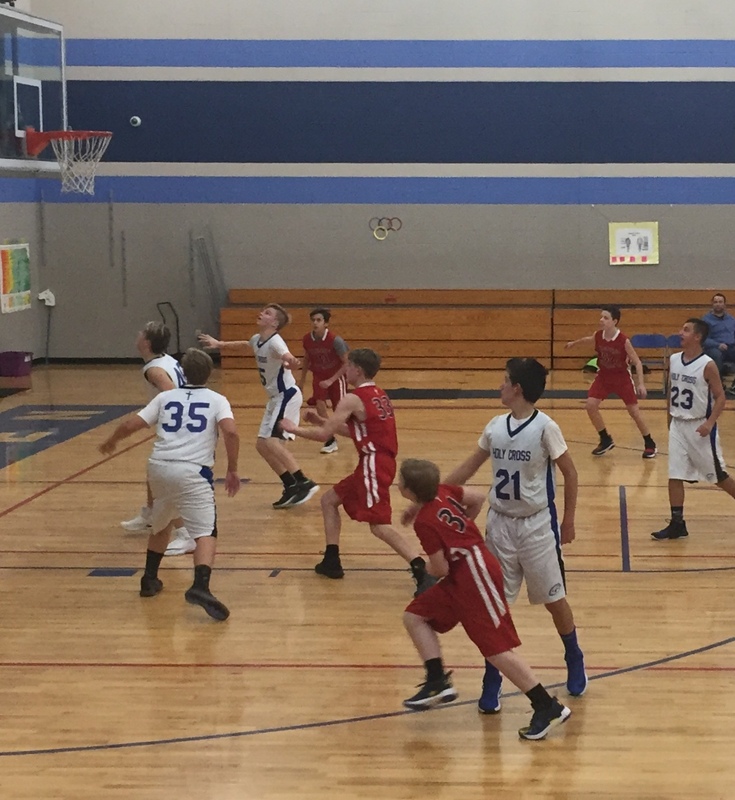 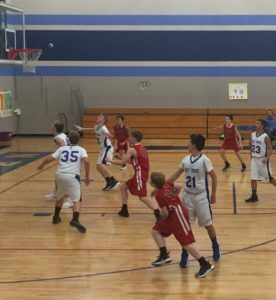 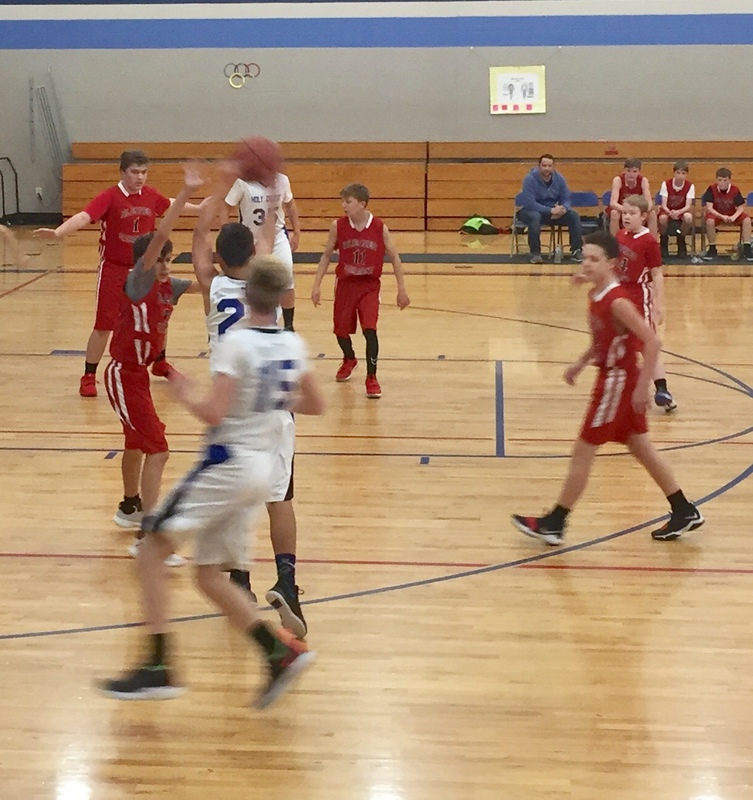 The basketball season will begin this Thursday when the 6th Grade Boys' team playing Collegiate as part of the Sixth Grade pre-season Jamboree. 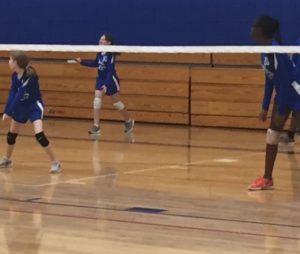 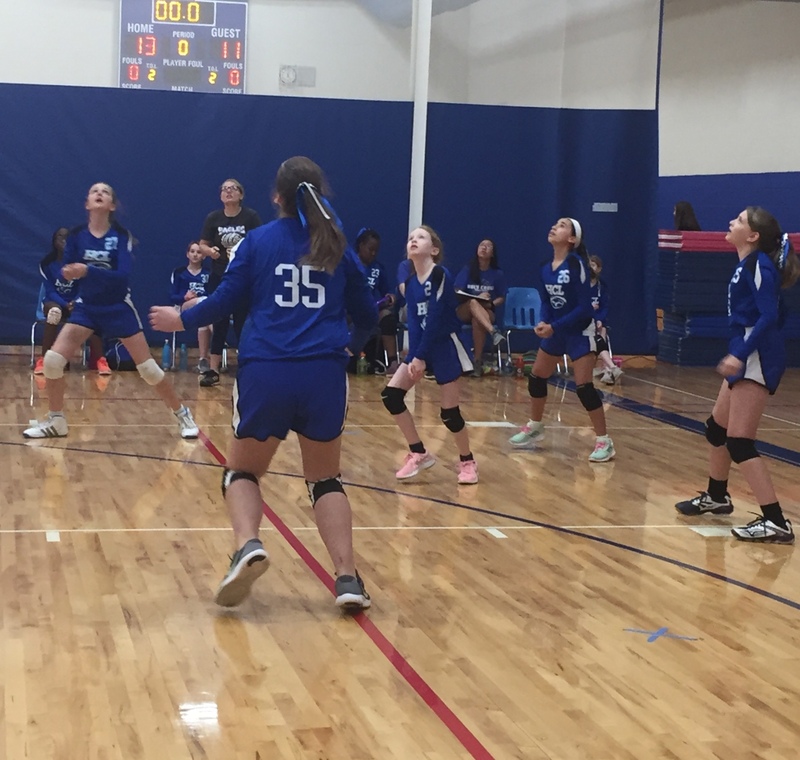 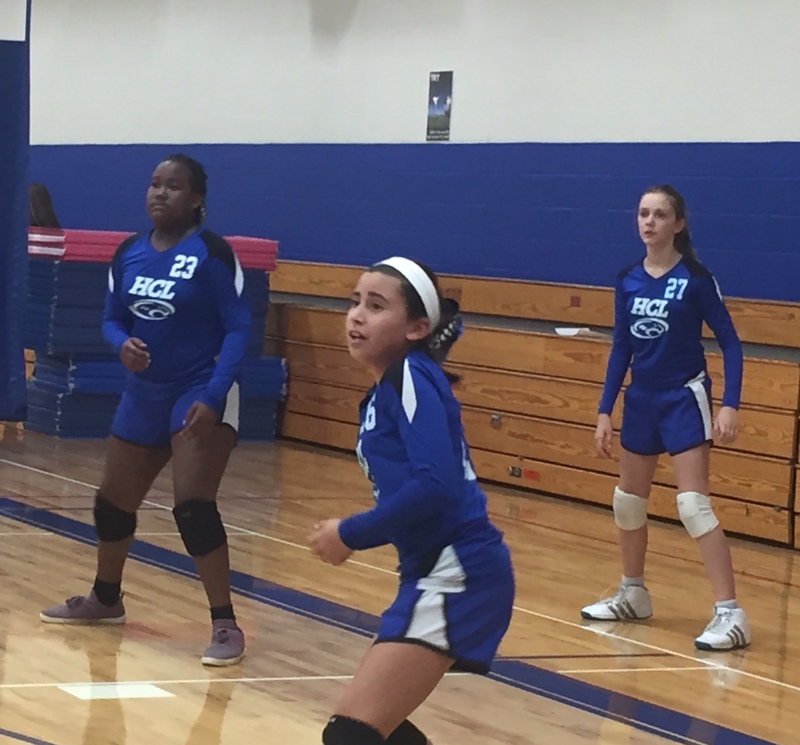 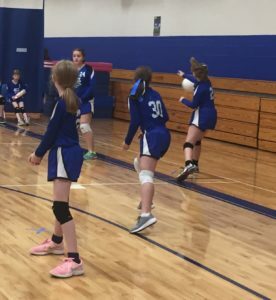 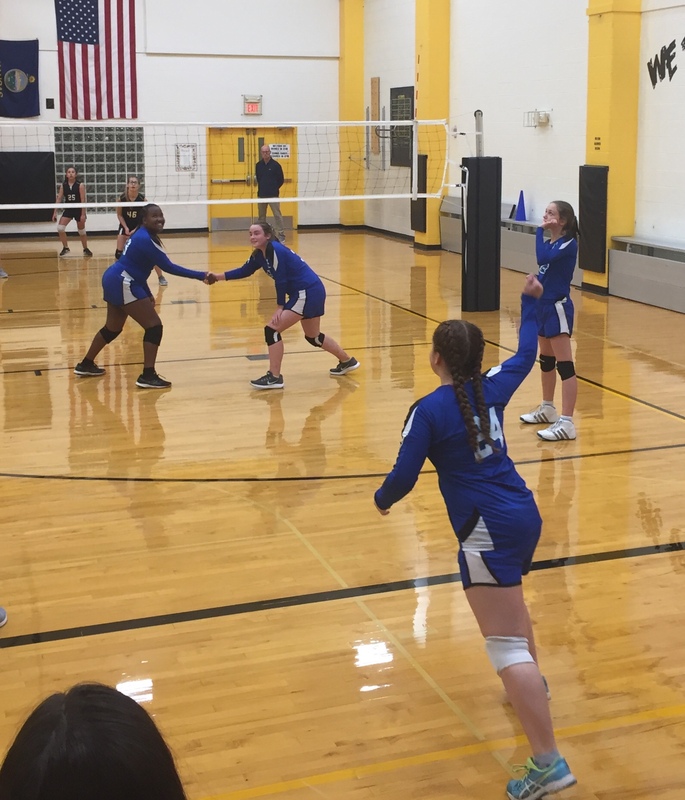 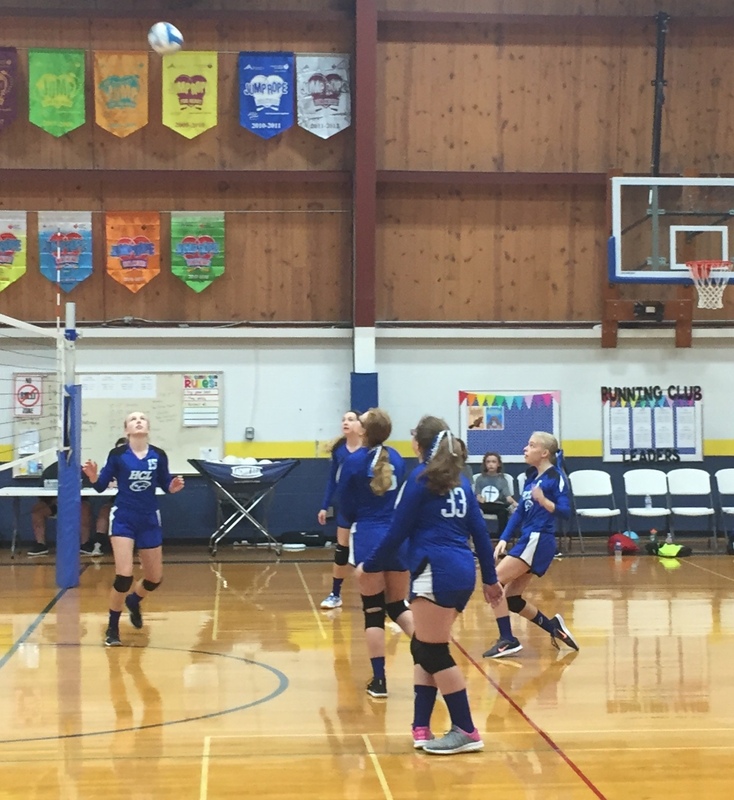 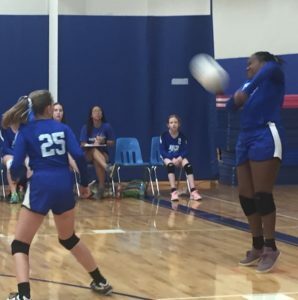 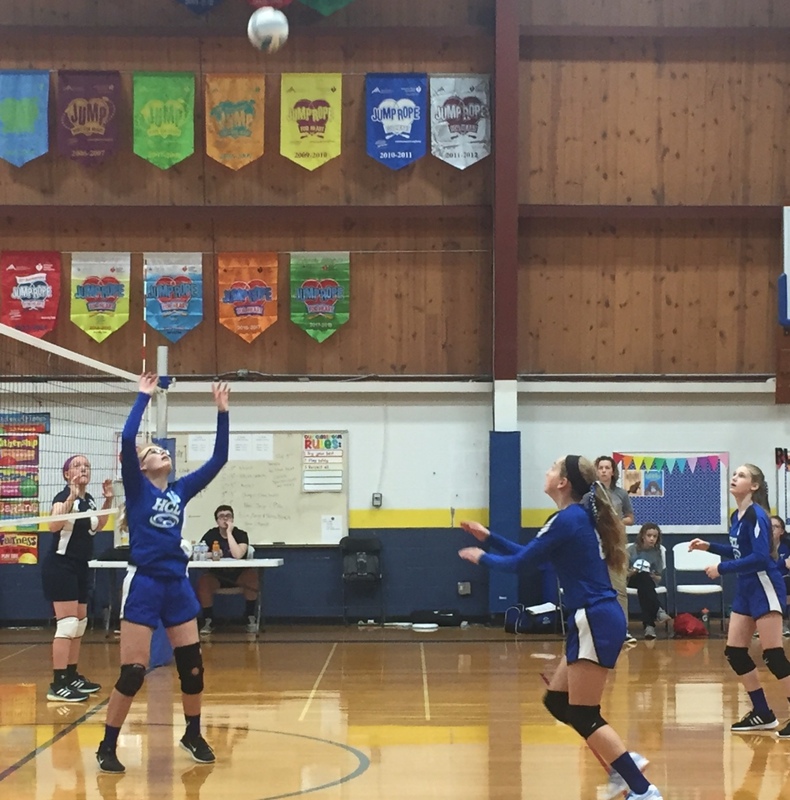 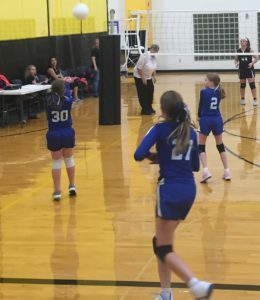 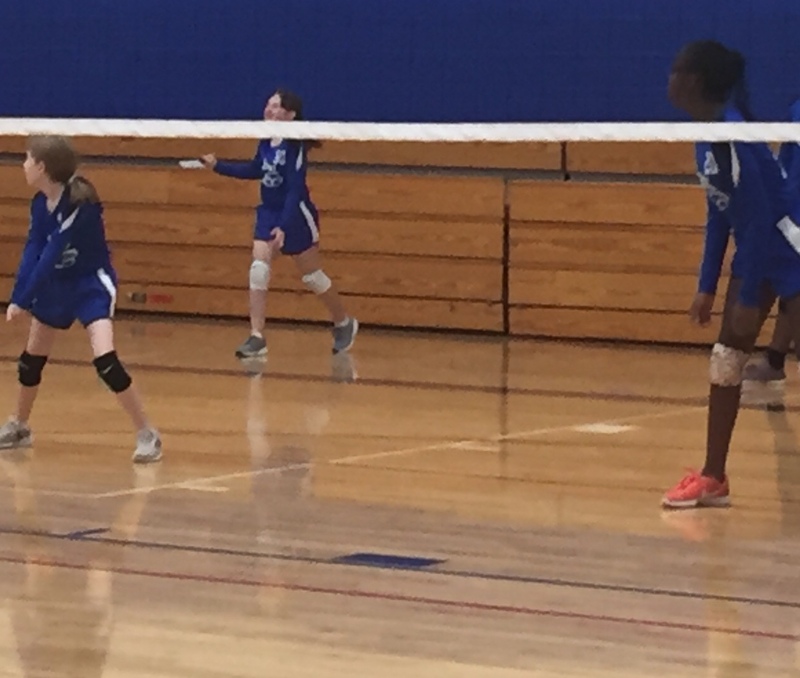 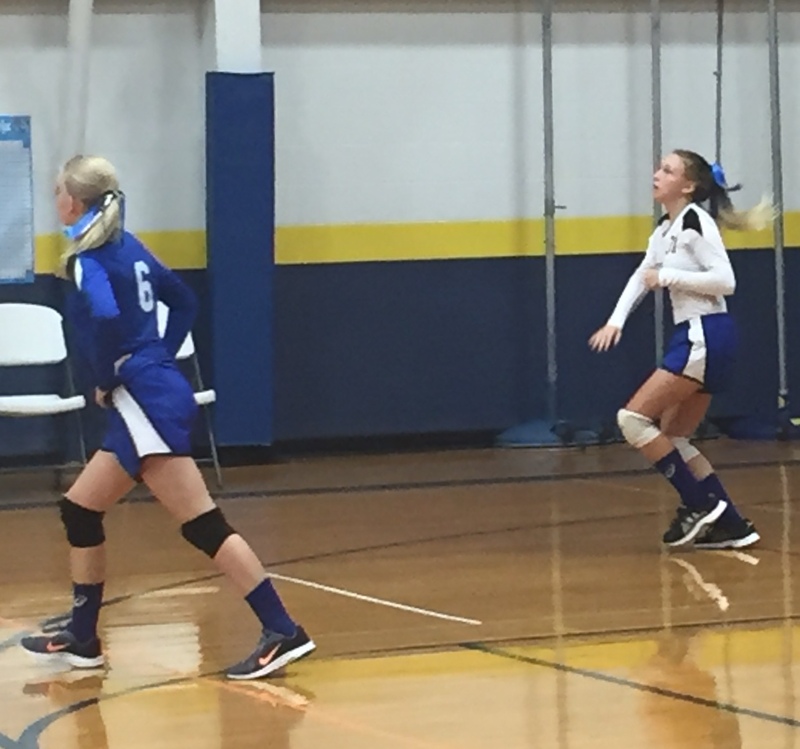 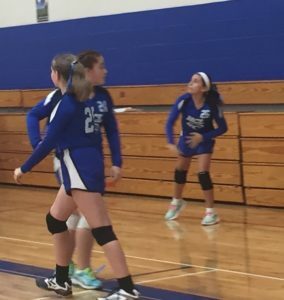 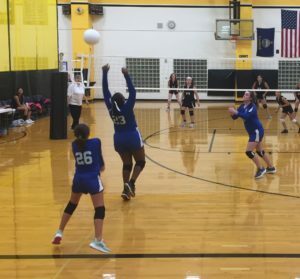 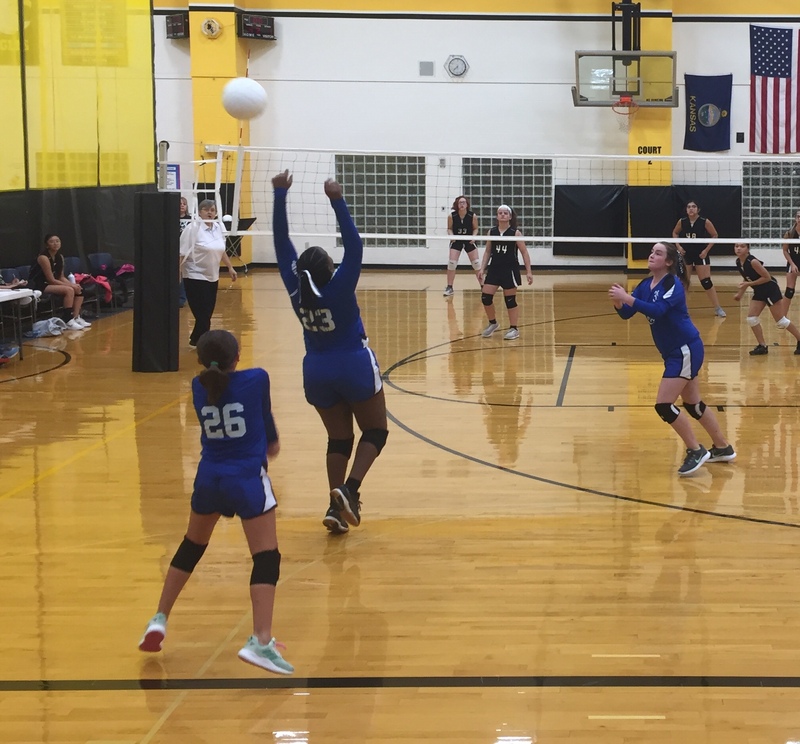 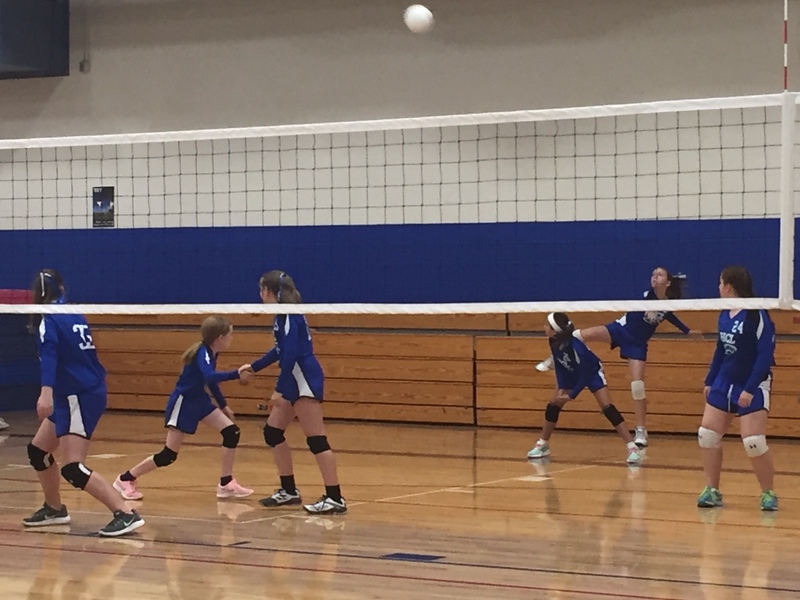 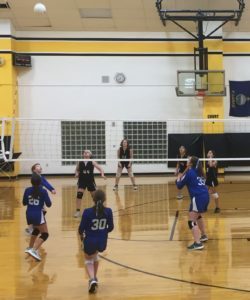 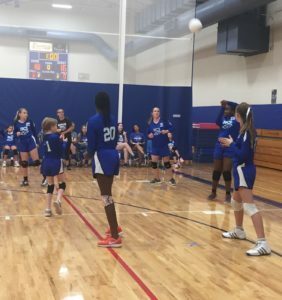 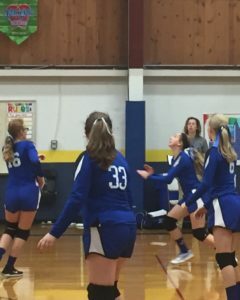 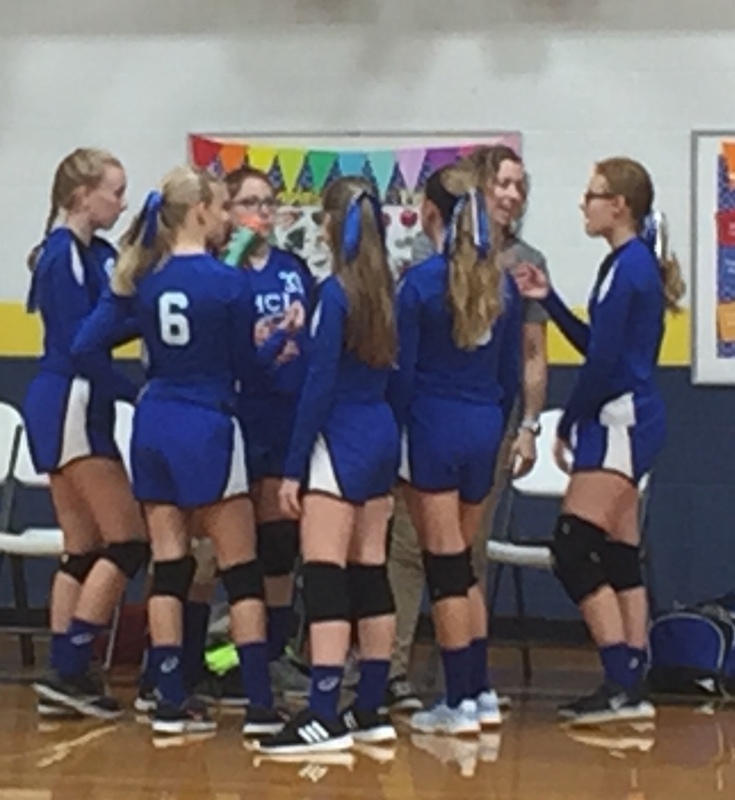 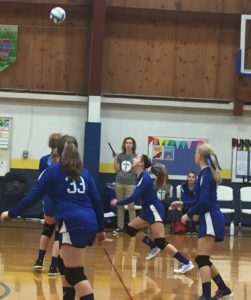 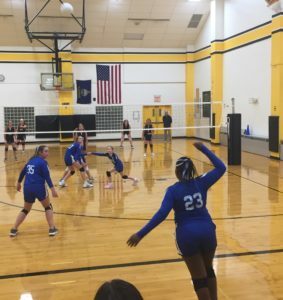 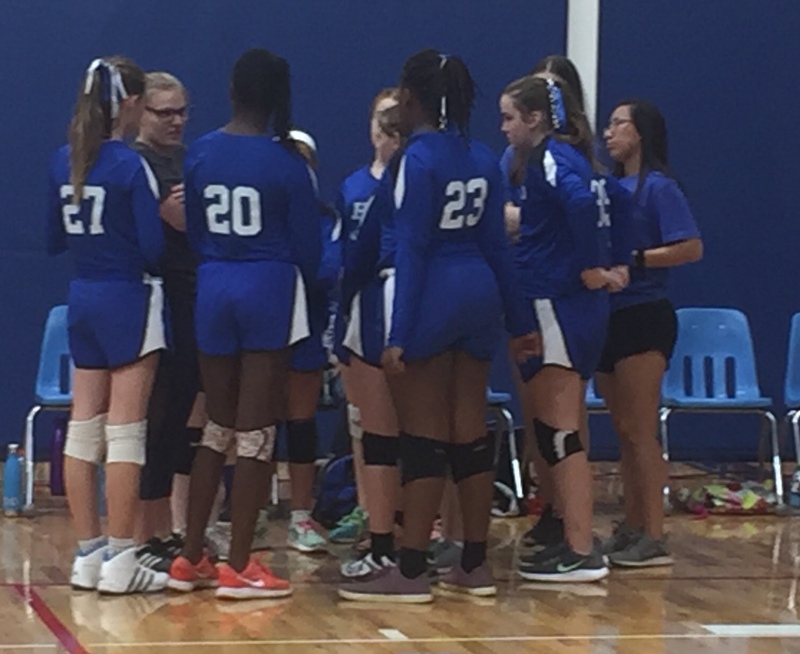 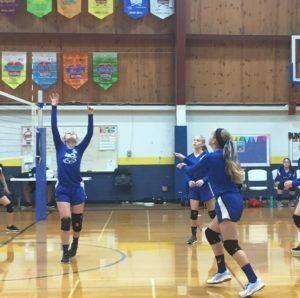 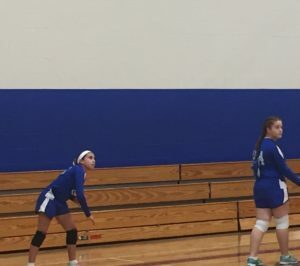 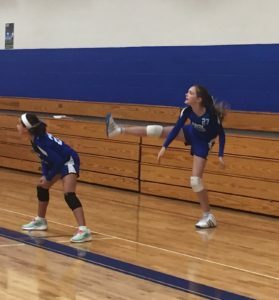 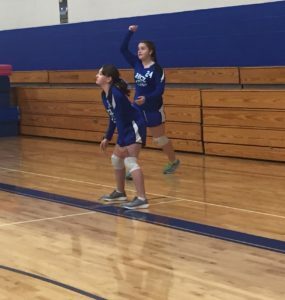 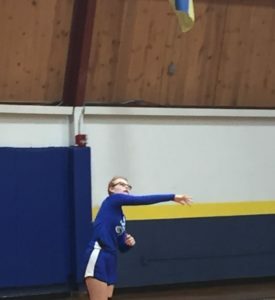 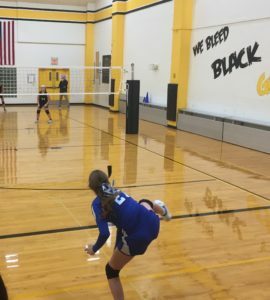 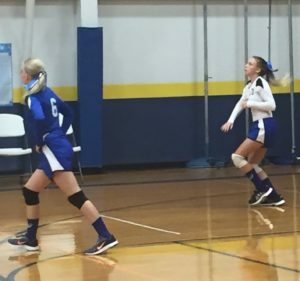 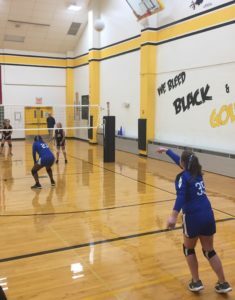 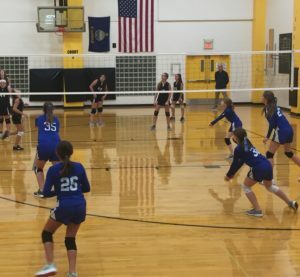 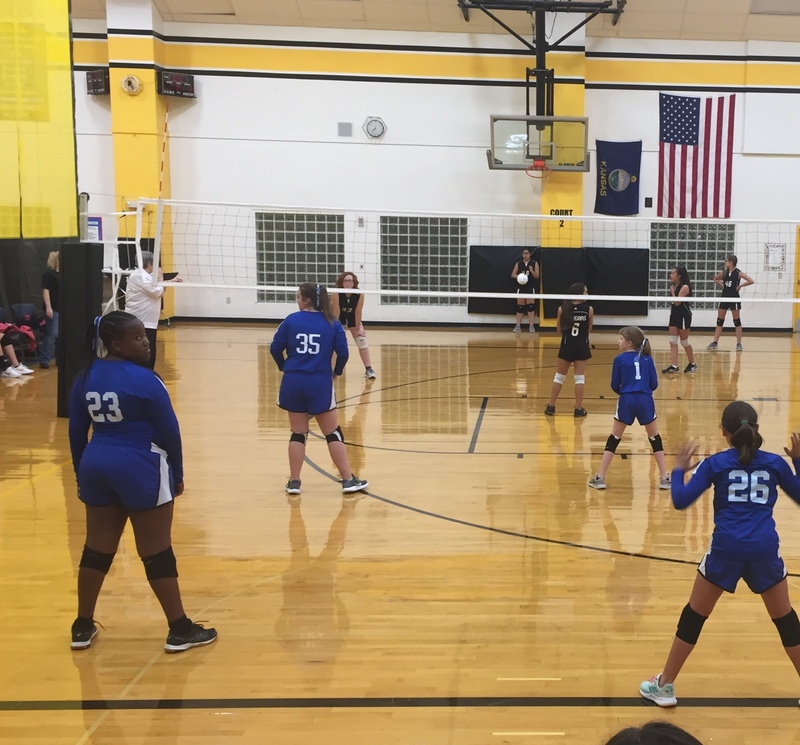 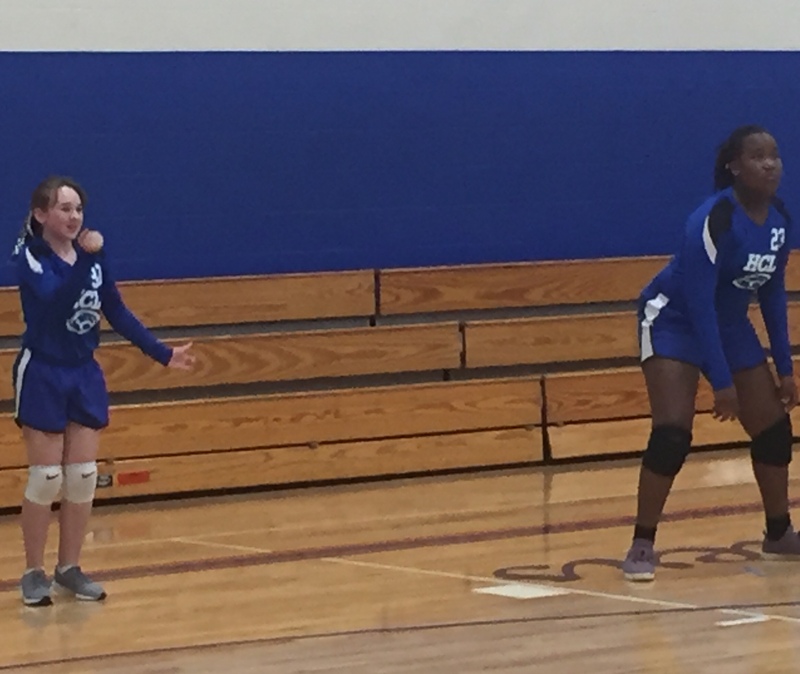 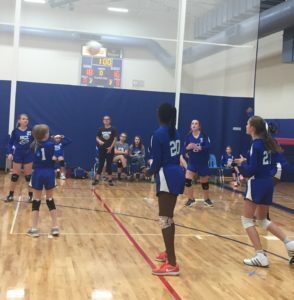 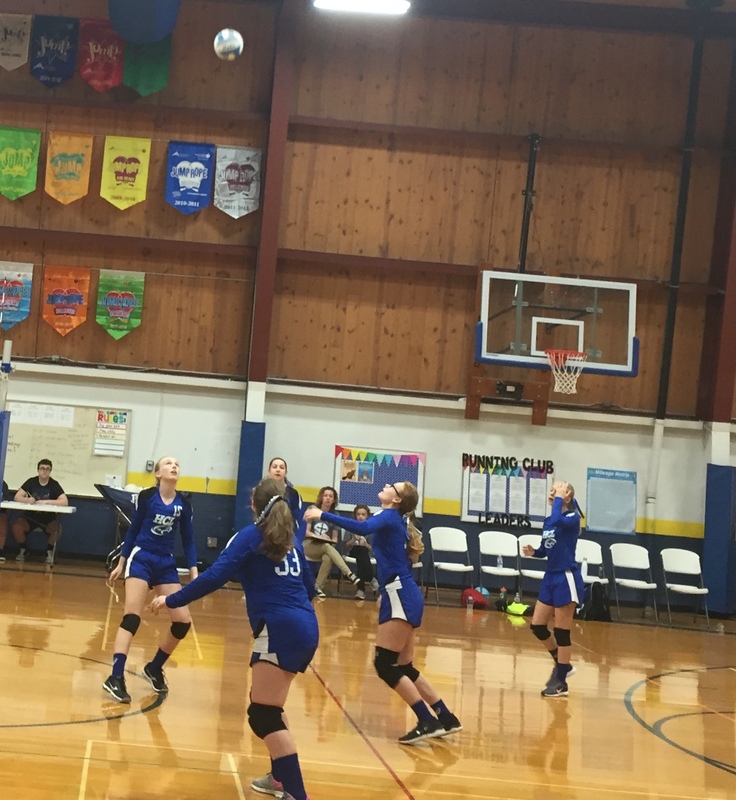 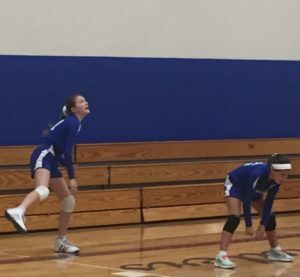 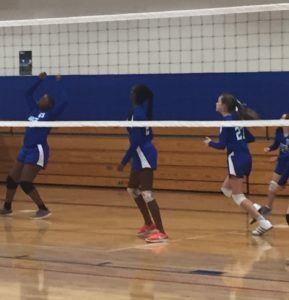 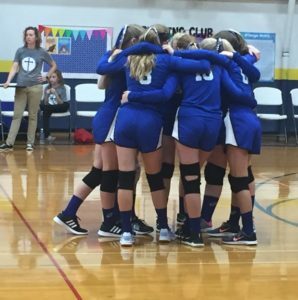 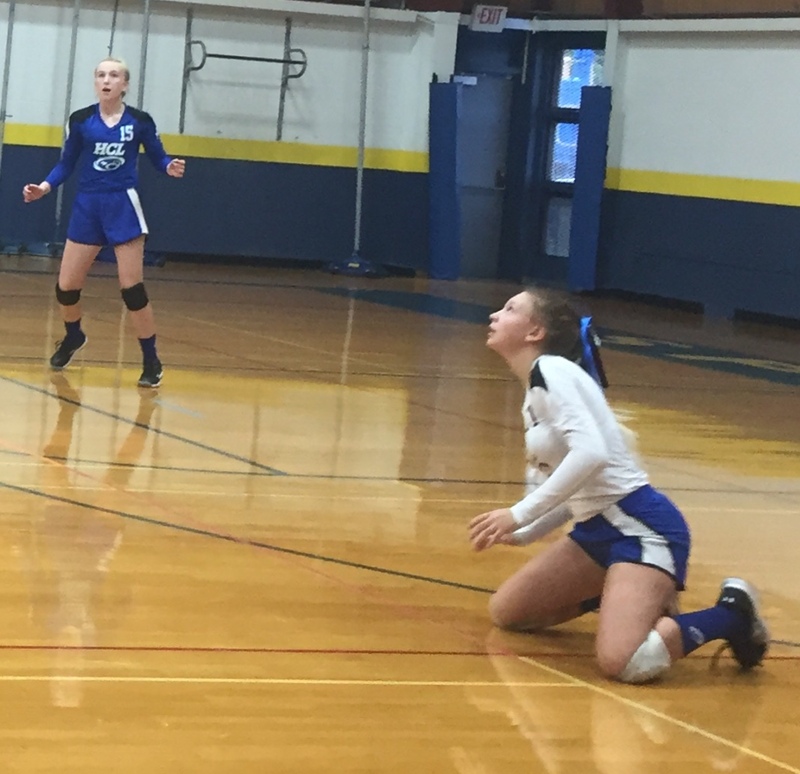 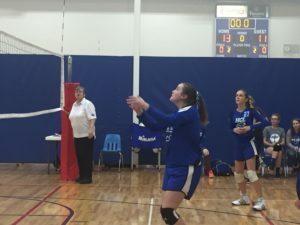 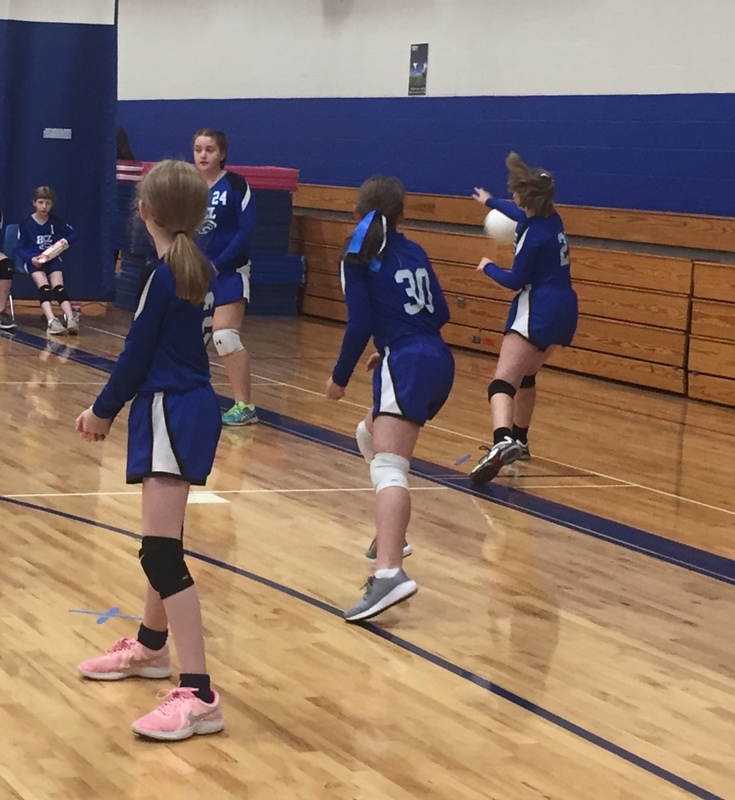 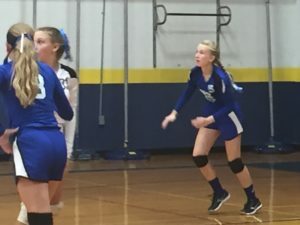 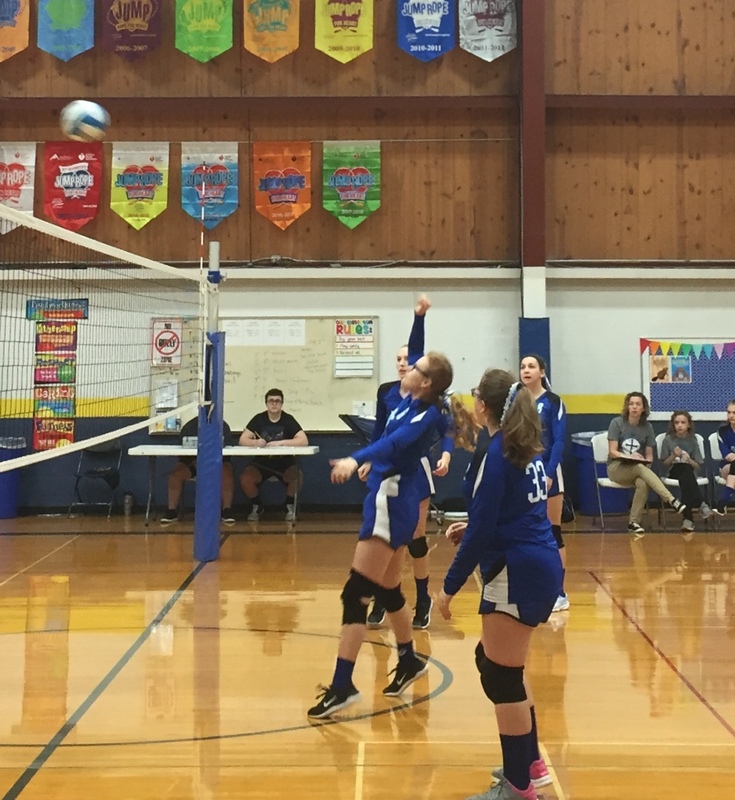 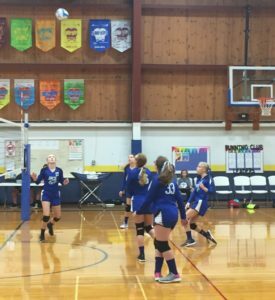 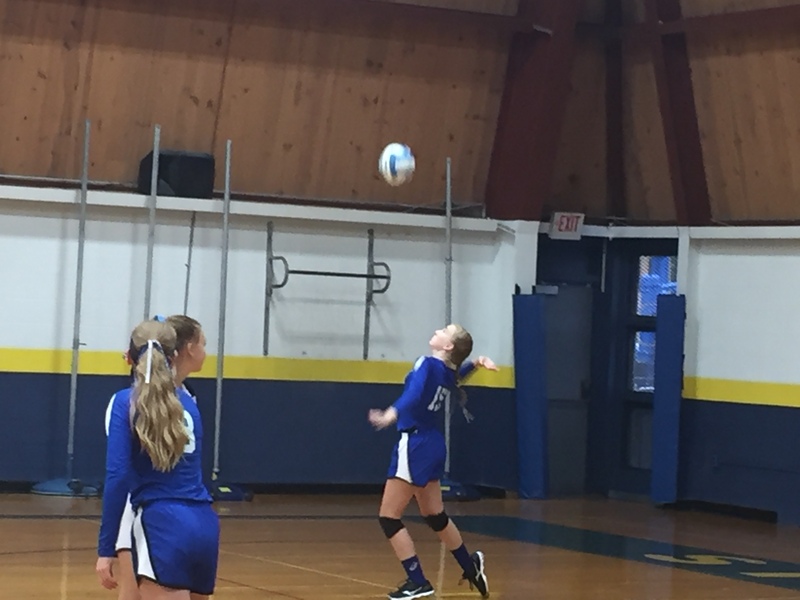 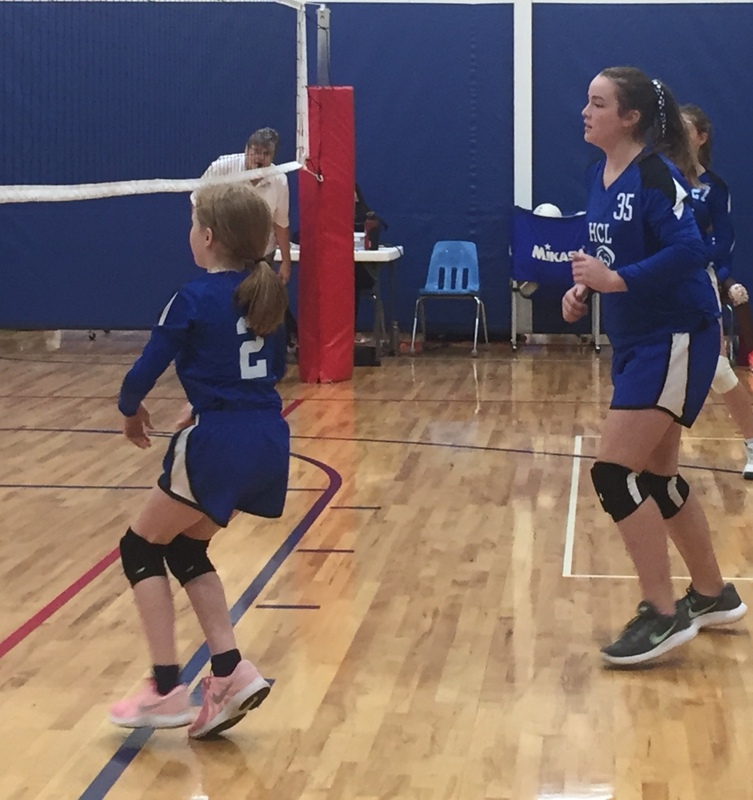 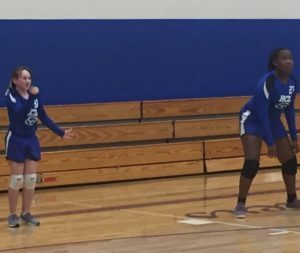 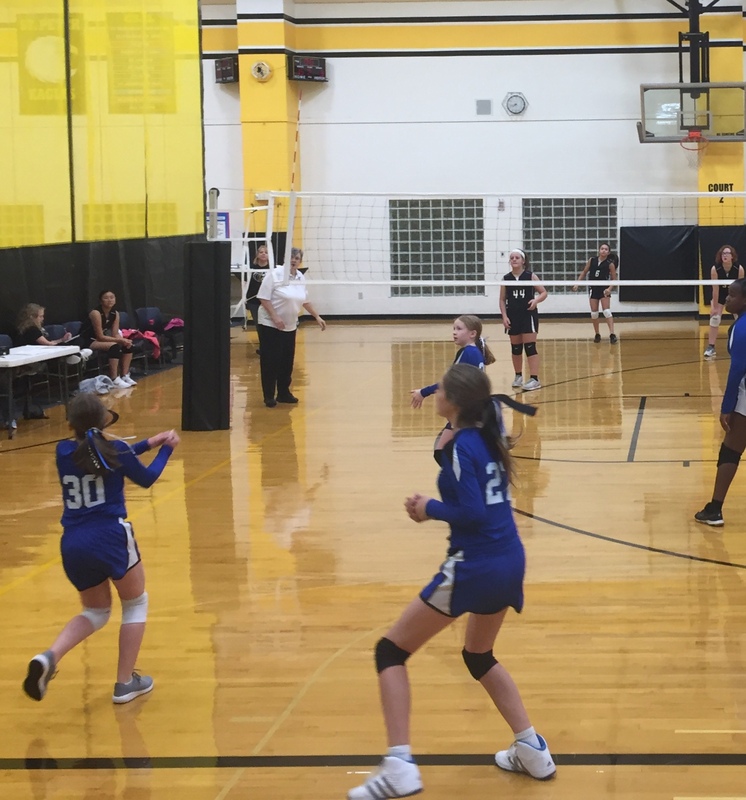 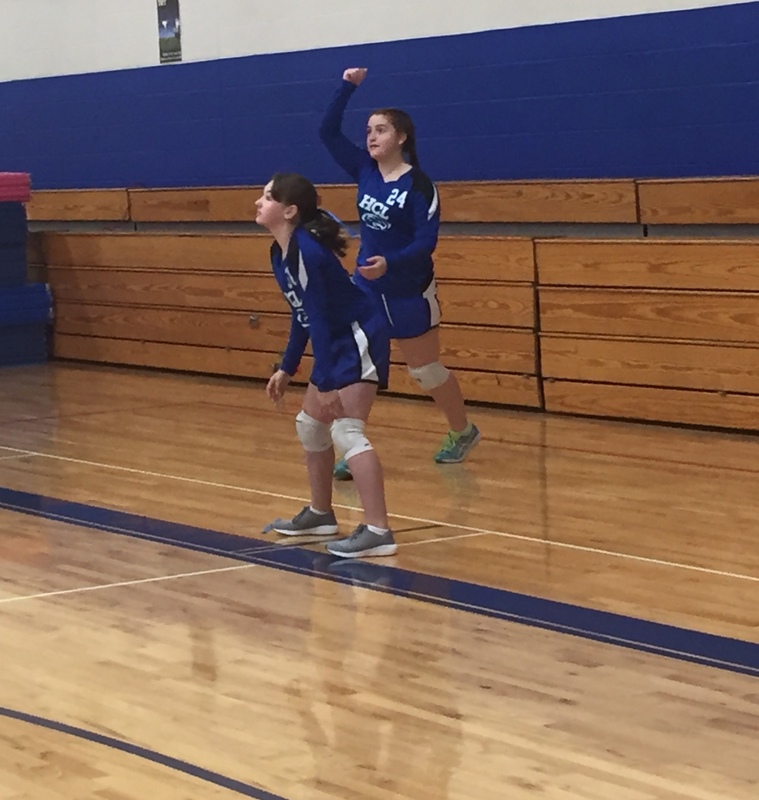 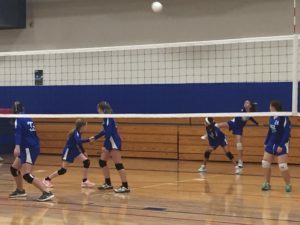 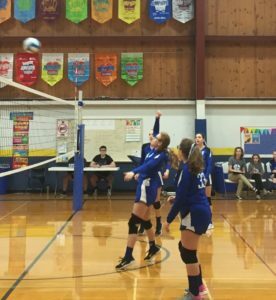 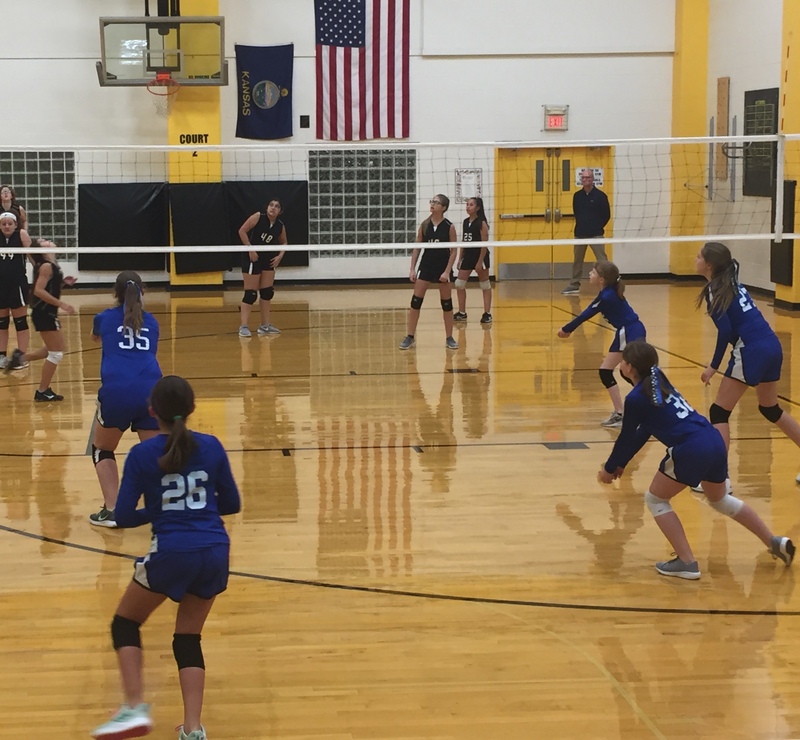 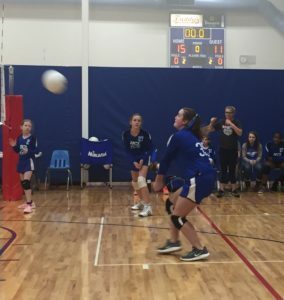 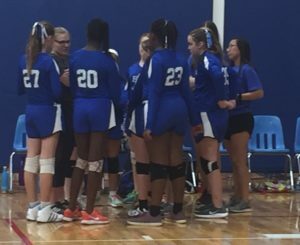 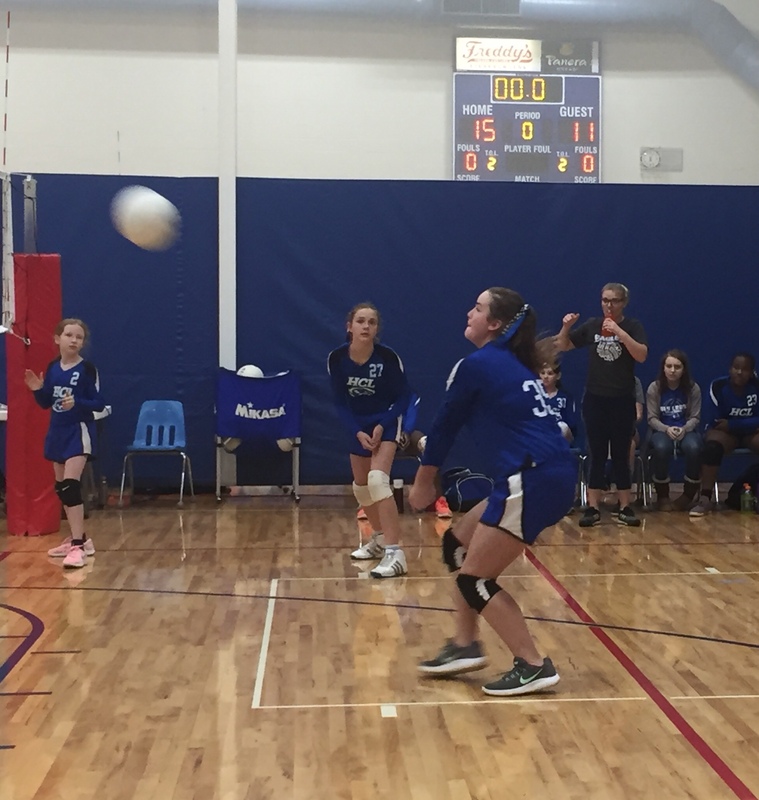 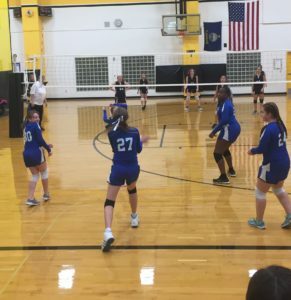 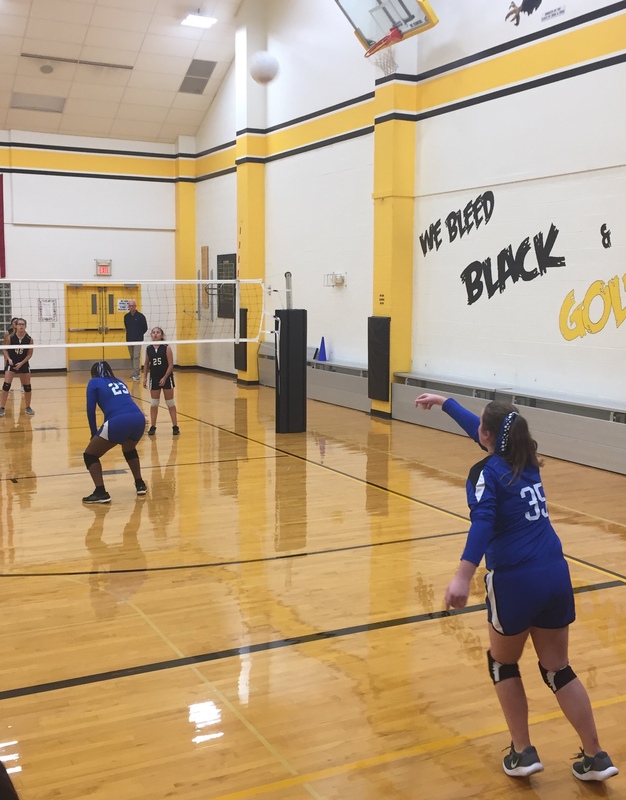 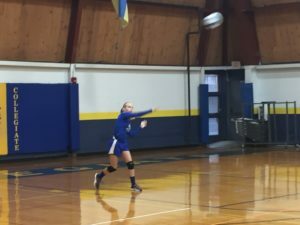 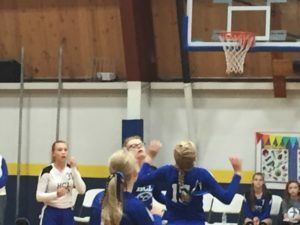 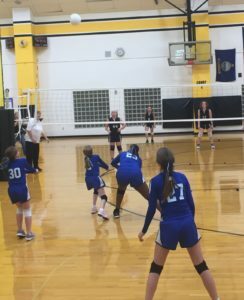 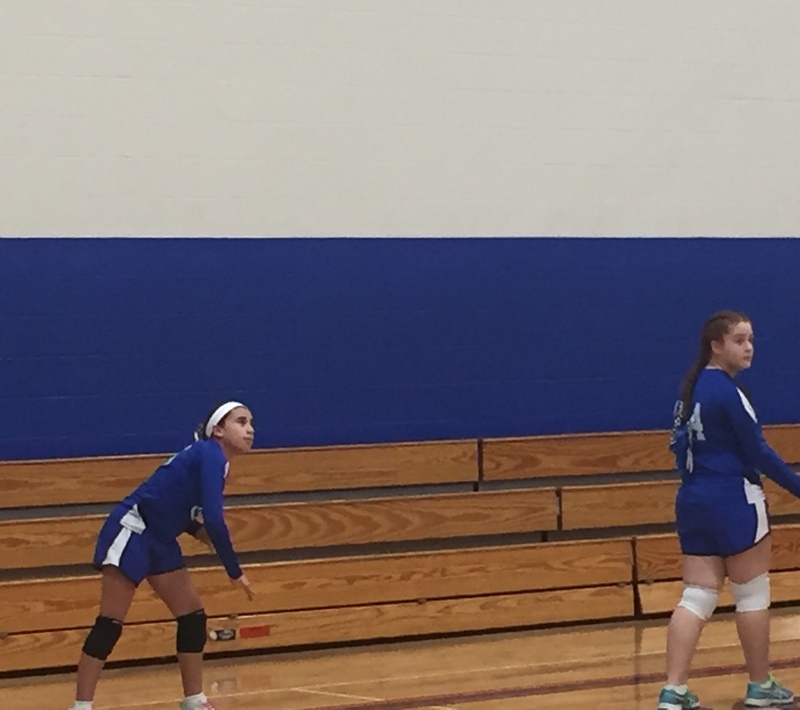 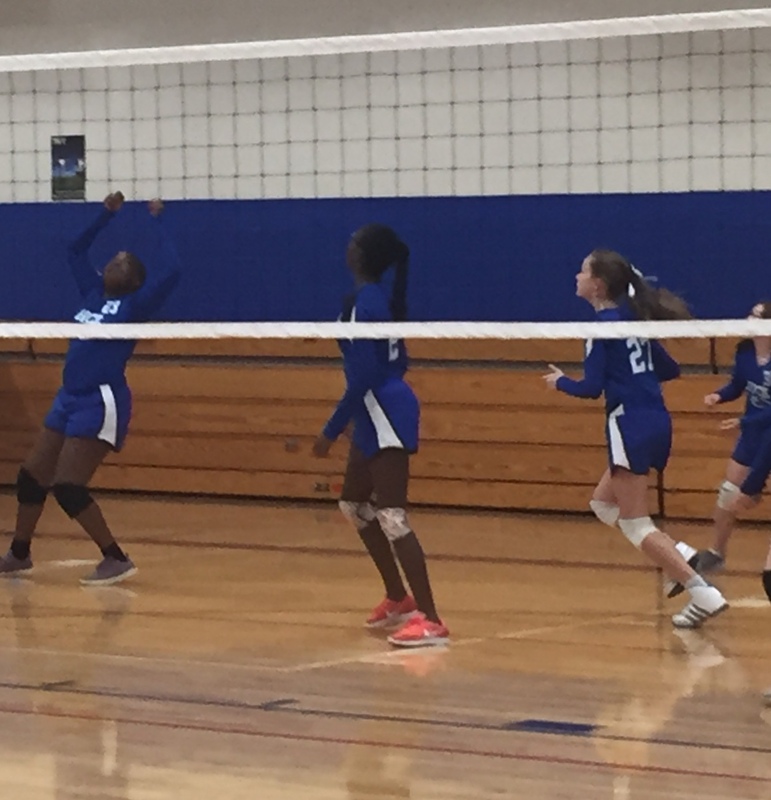 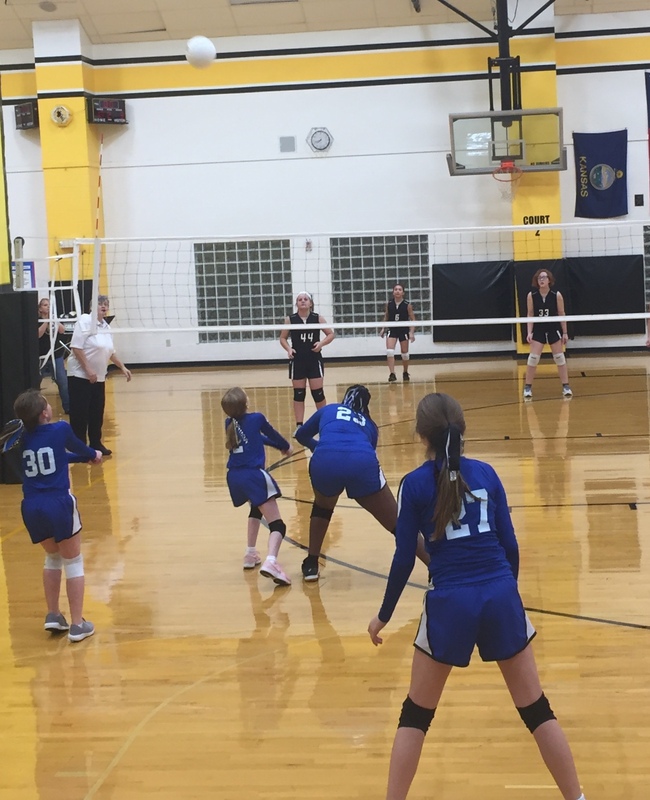 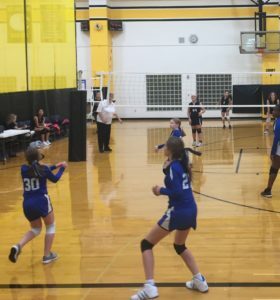 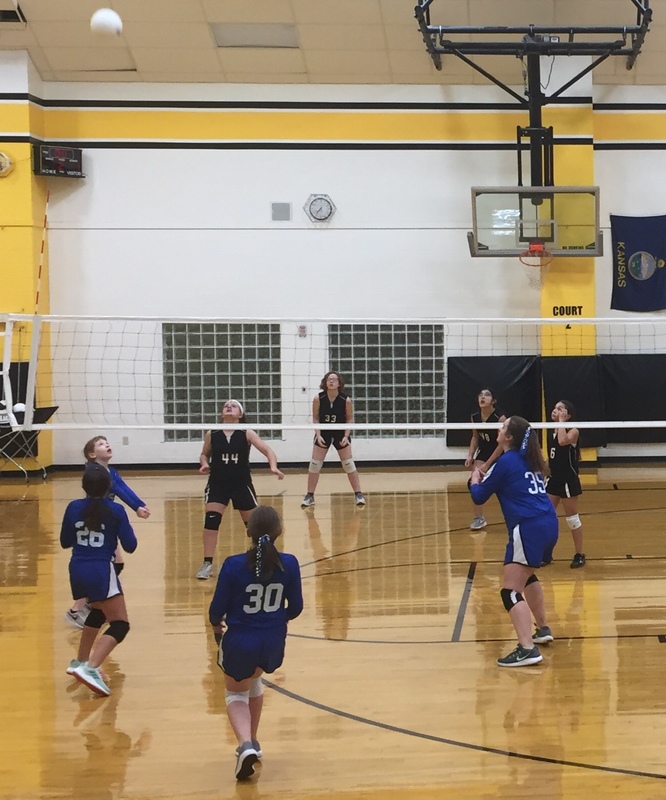 Then both girls'teams will be in action on Saturday with games at Holy Cross, The 6-7 grade team playing St.Thomas at 8:00 and the Eighth Team playing St. Joe Ost at 10:00. 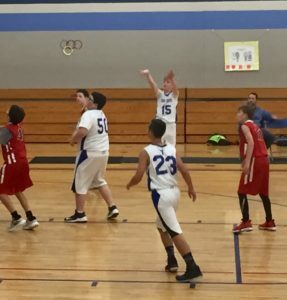 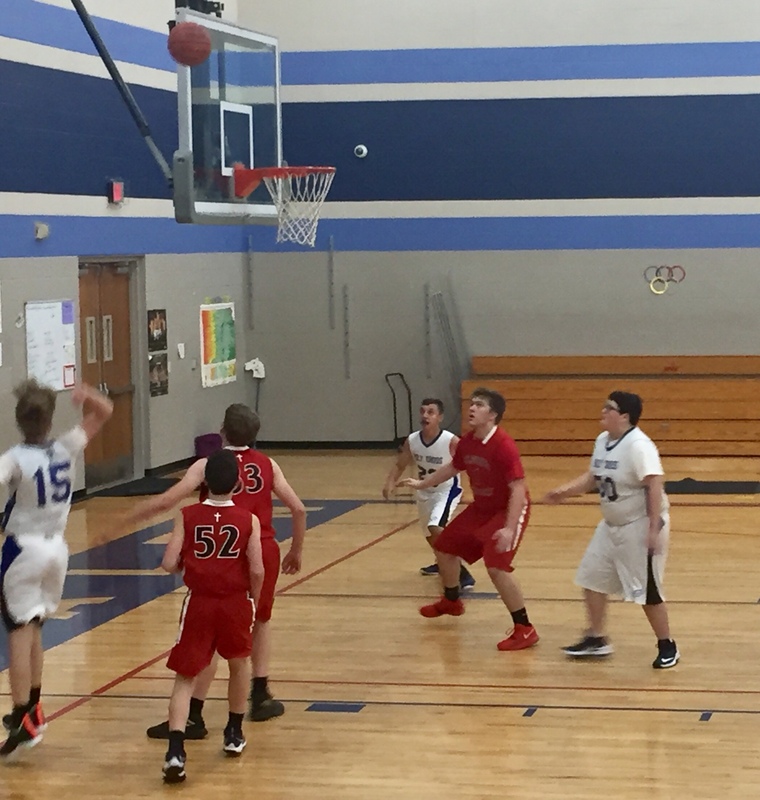 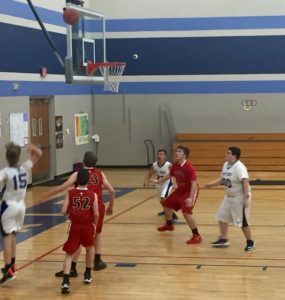 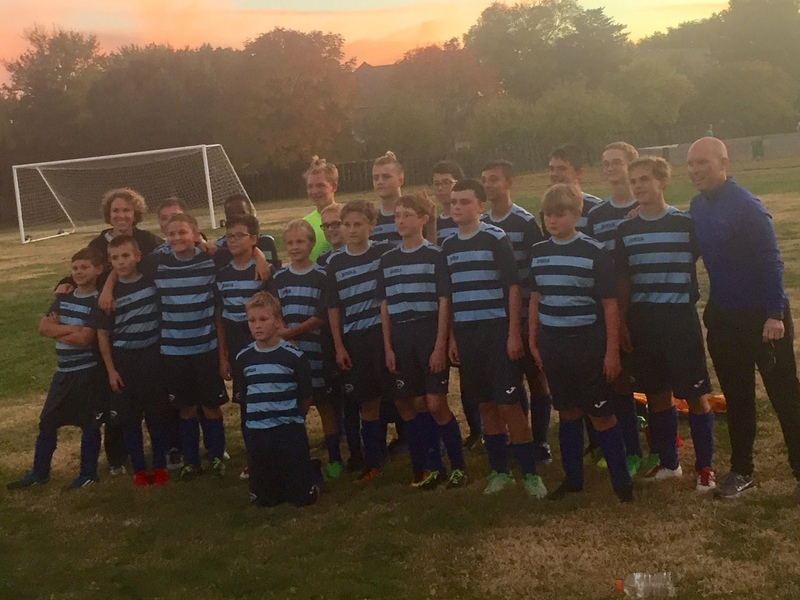 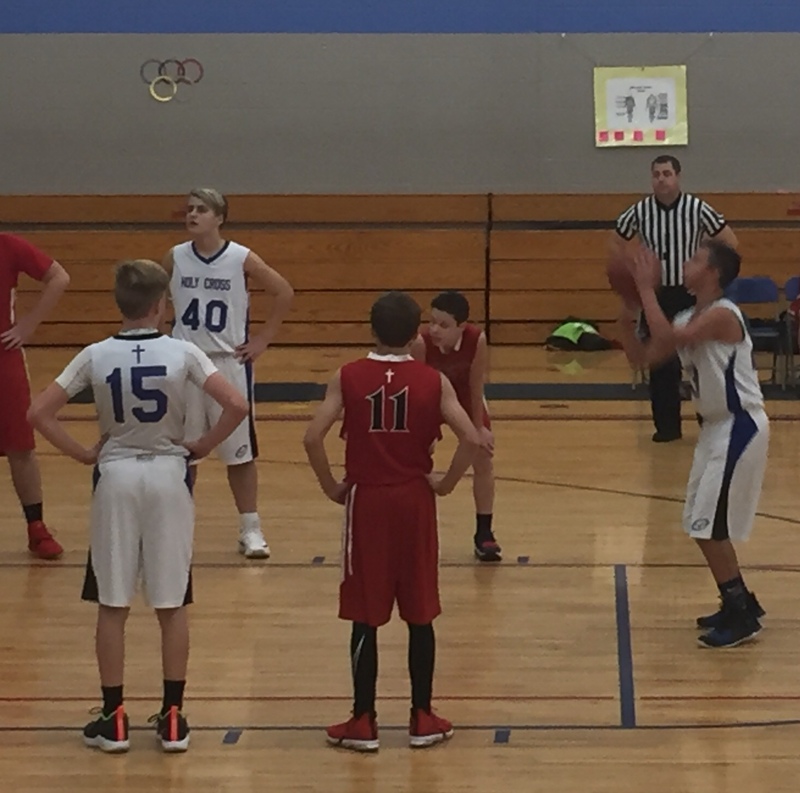 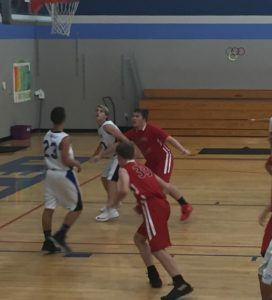 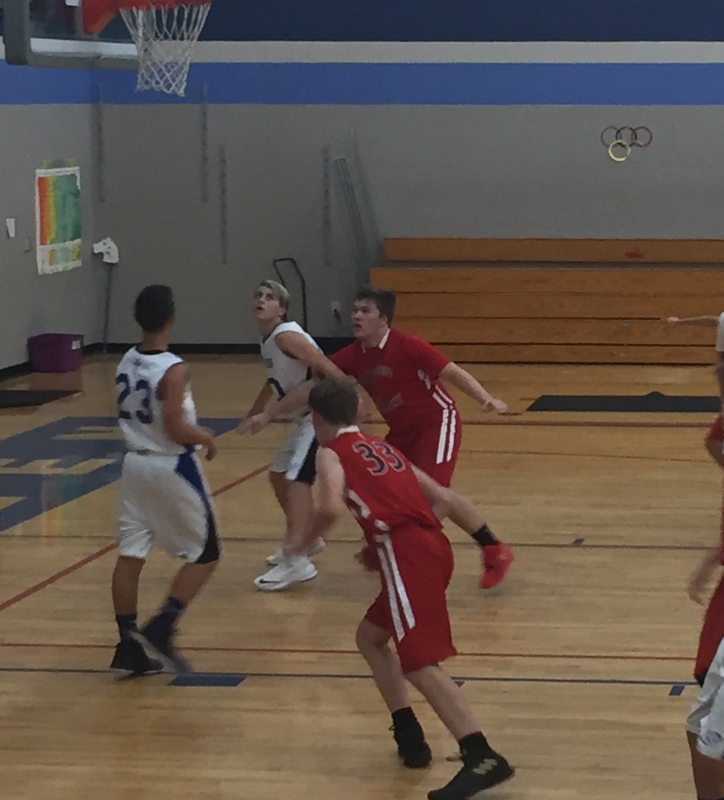 The 7-8 Grade Boys' Team will begin their season on Wednesday November 14 at 6:30 p.m. That game will be at Magdalen. 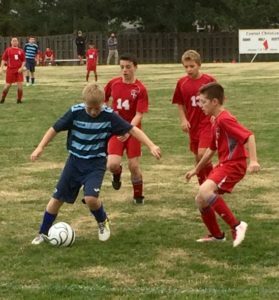 The calendar section will have a complete schedule of games. 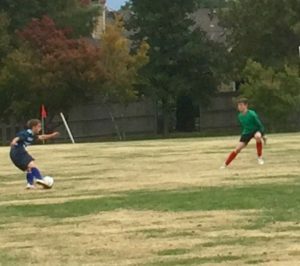 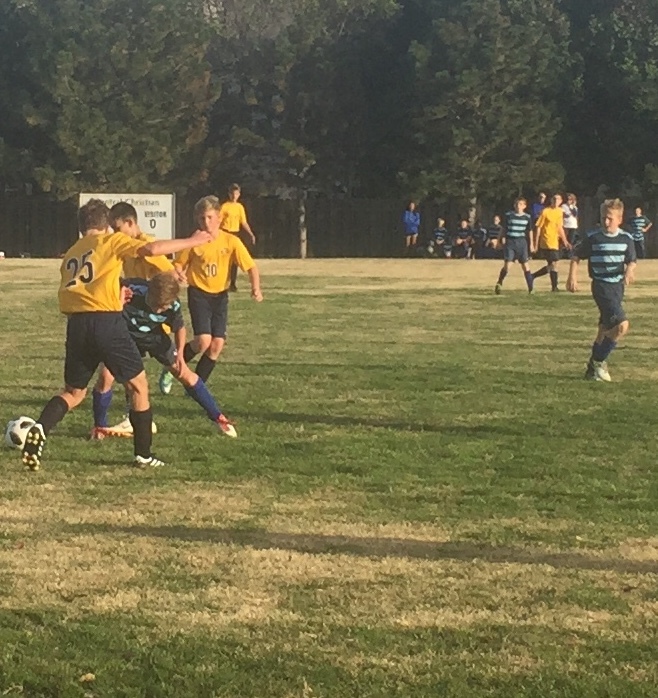 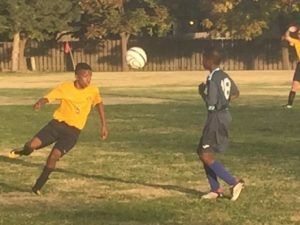 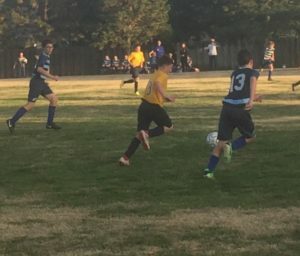 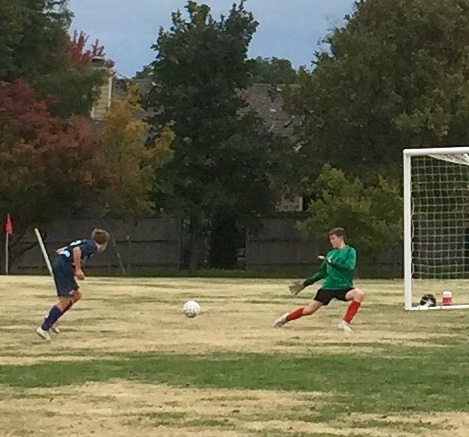 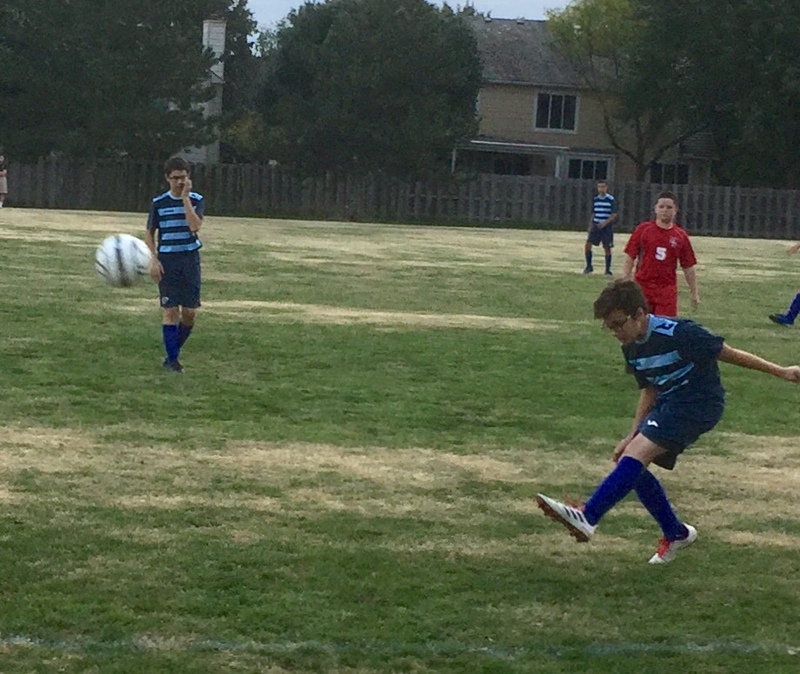 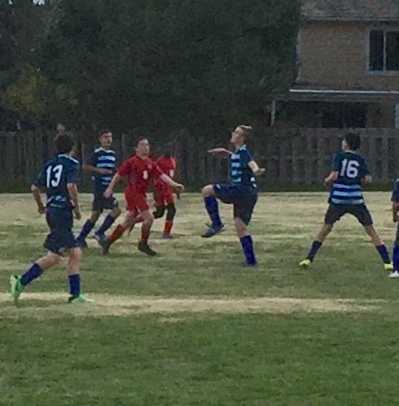 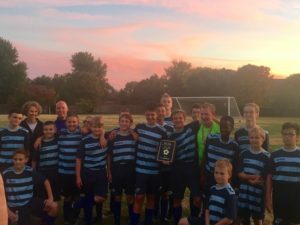 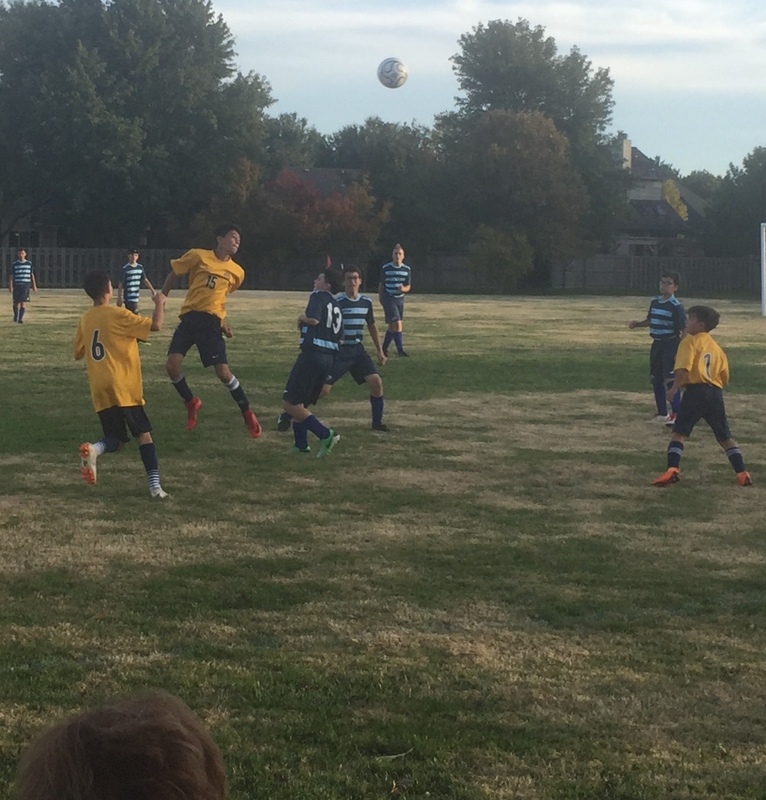 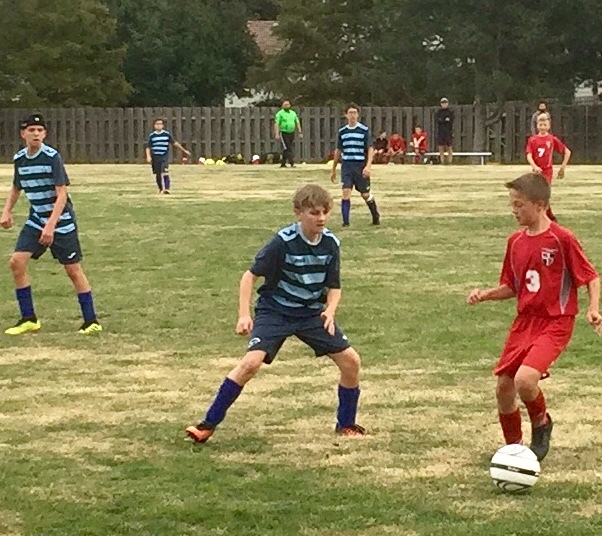 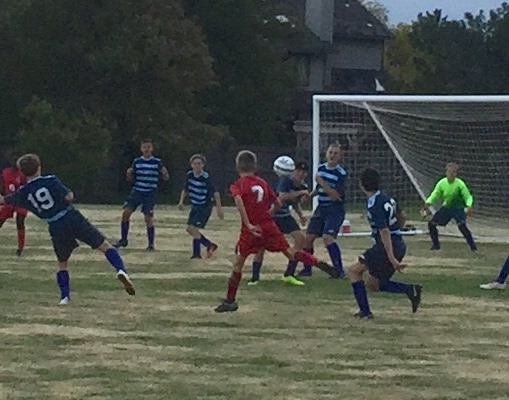 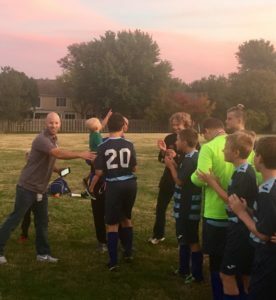 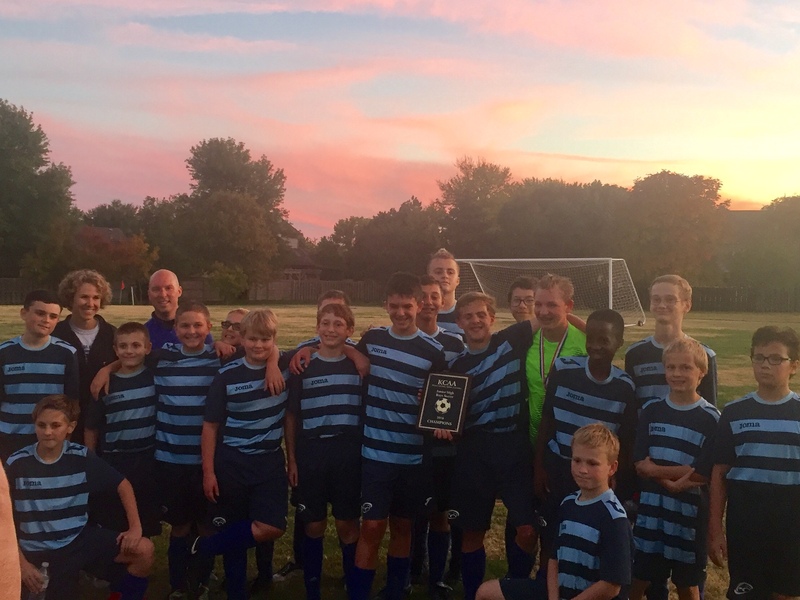 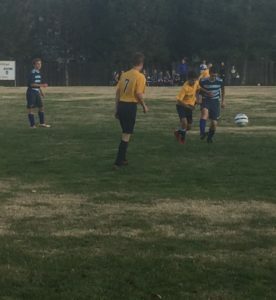 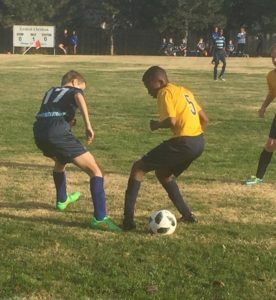 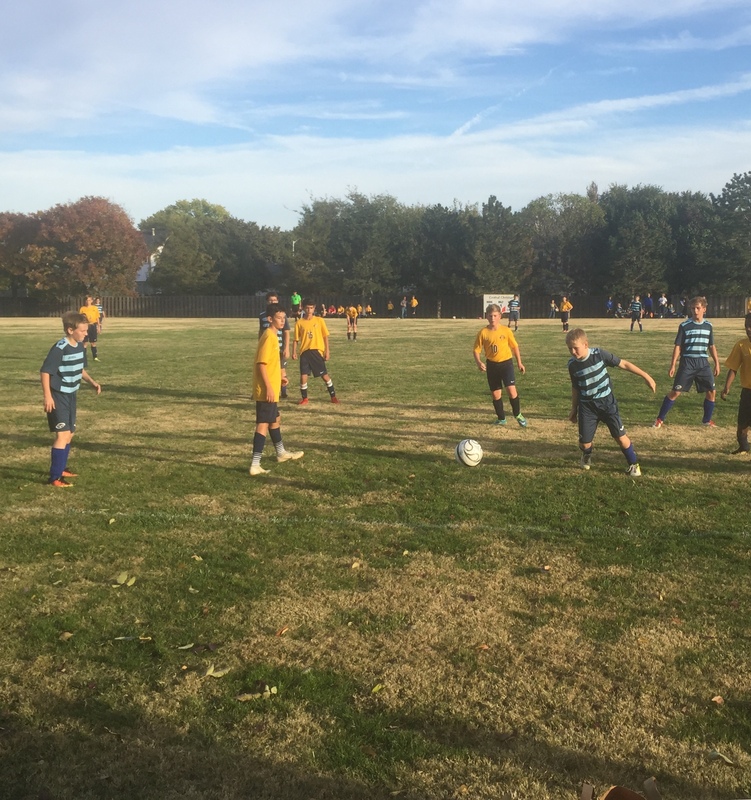 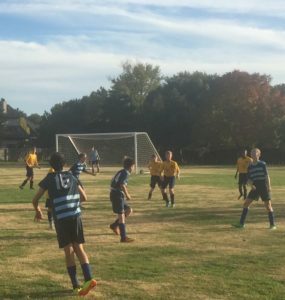 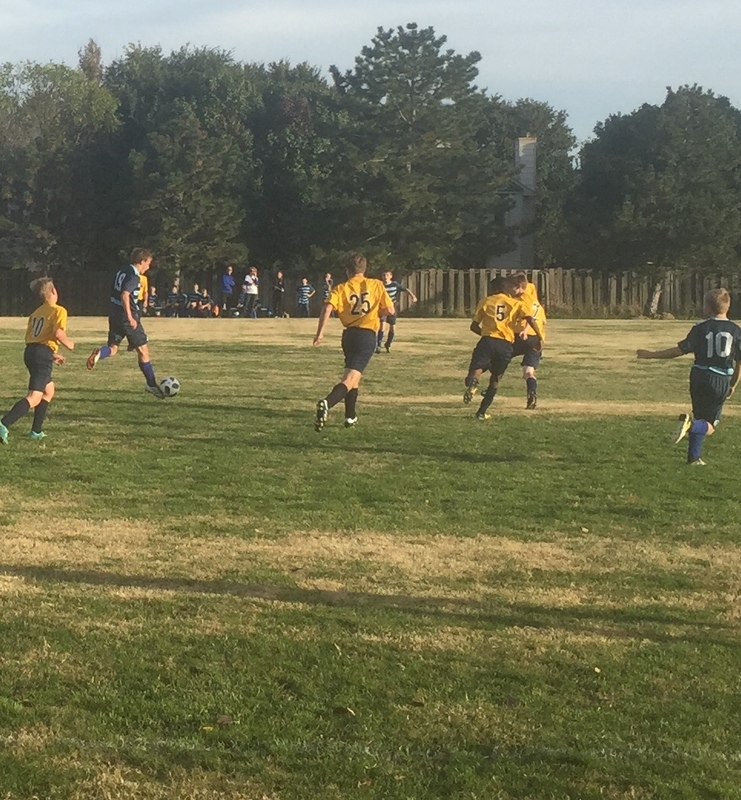 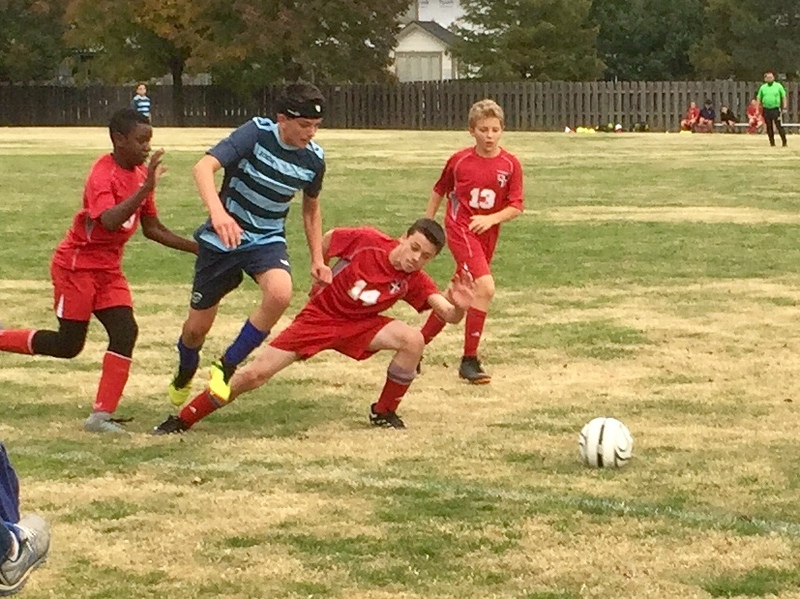 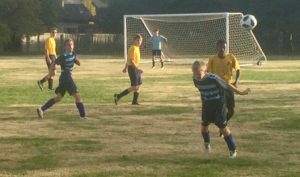 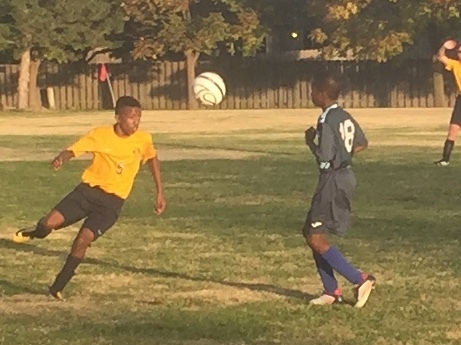 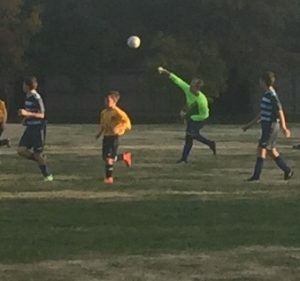 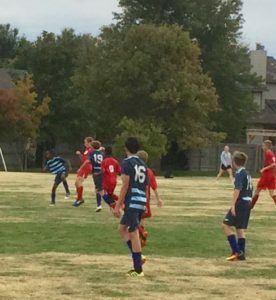 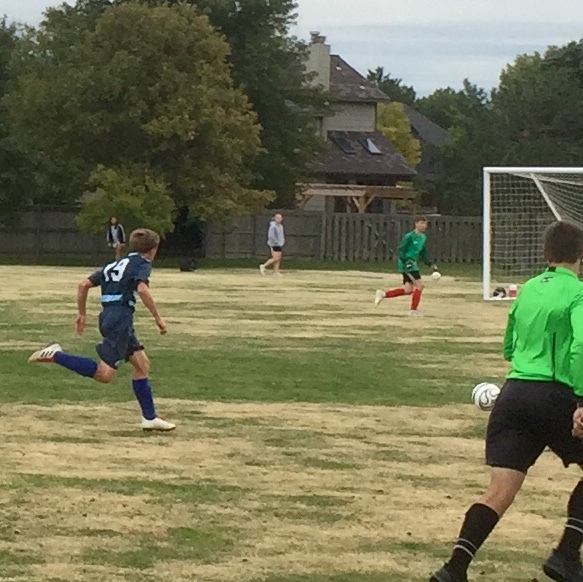 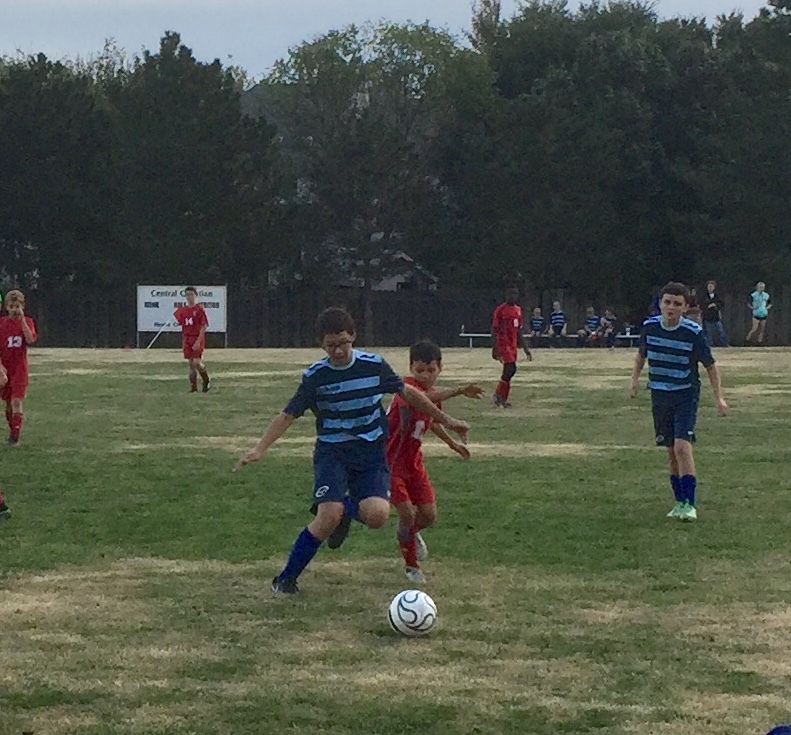 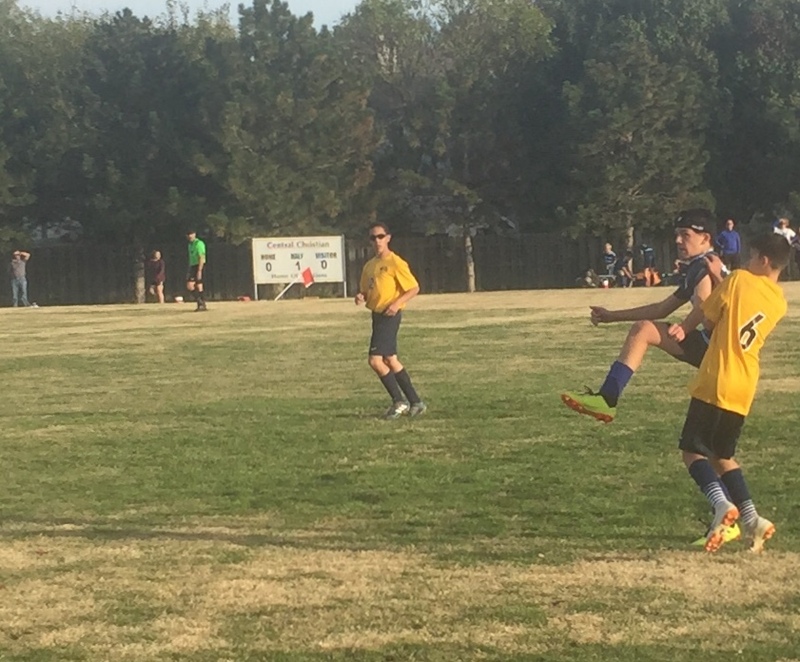 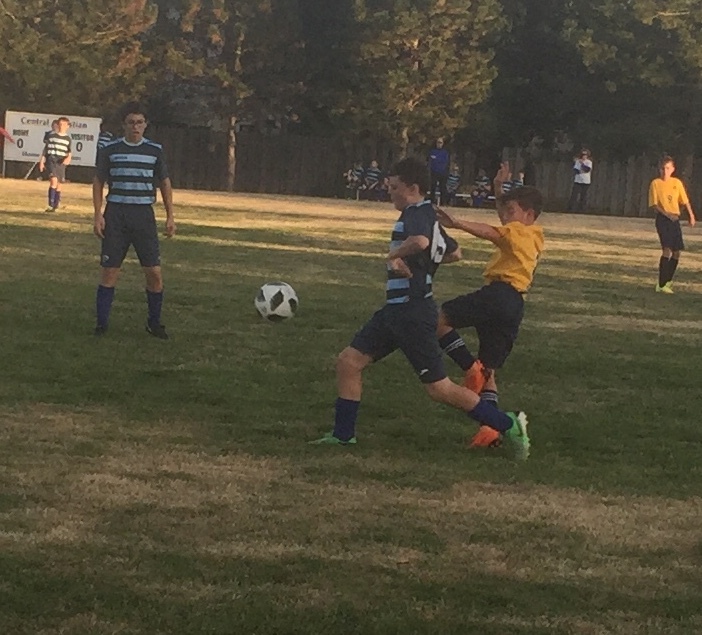 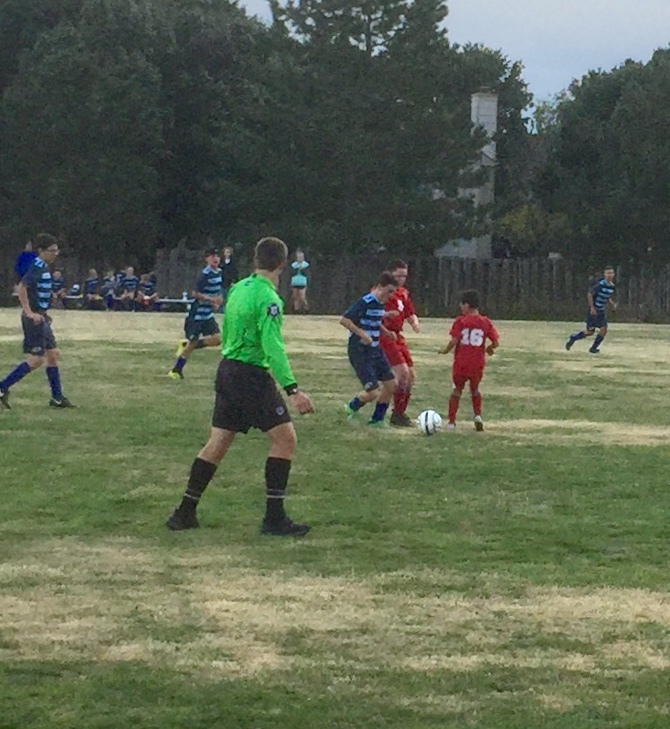 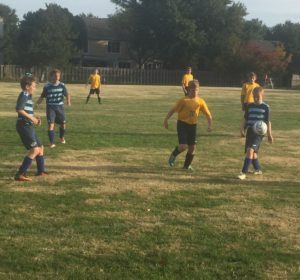 The boys soccer team defeated C.C.A. in an exciting game for the K.C.A.A. 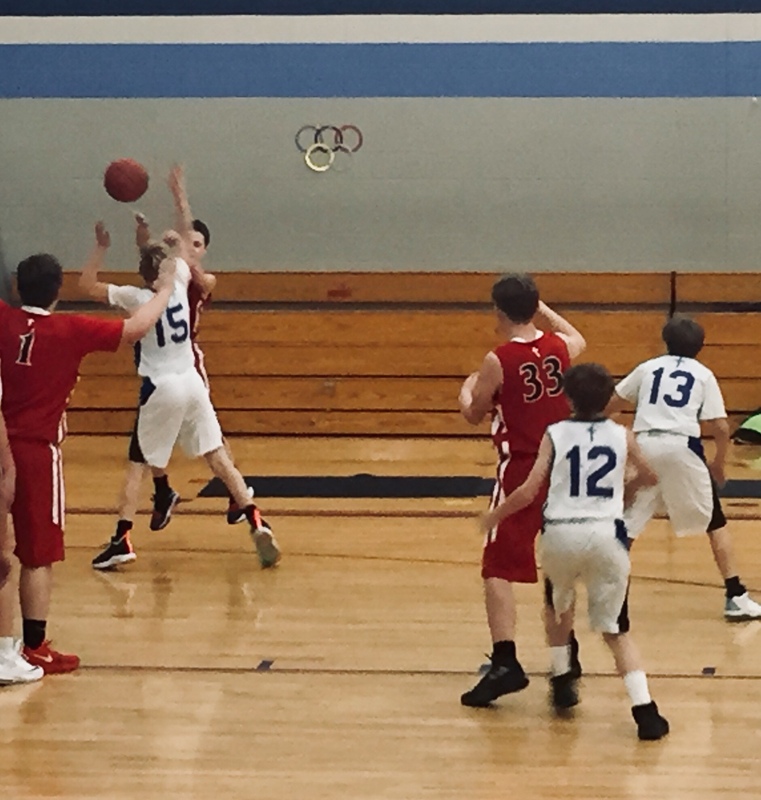 tournament championship. 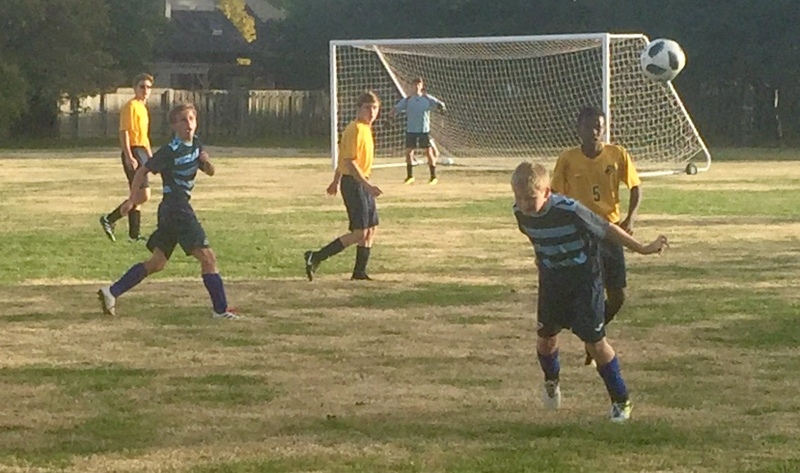 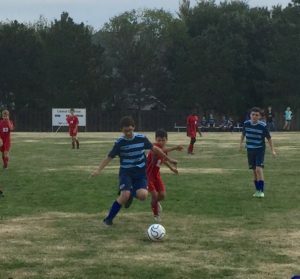 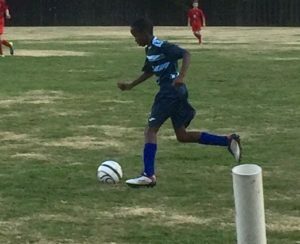 The game was a great defensive battle by the Eagles as they game ended knotted at 0-0 at the end of regulation. 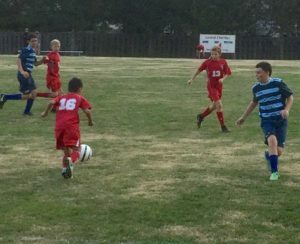 During the two five minute overtime halves defense once again was the story as several key saves kept the score at 0-0. 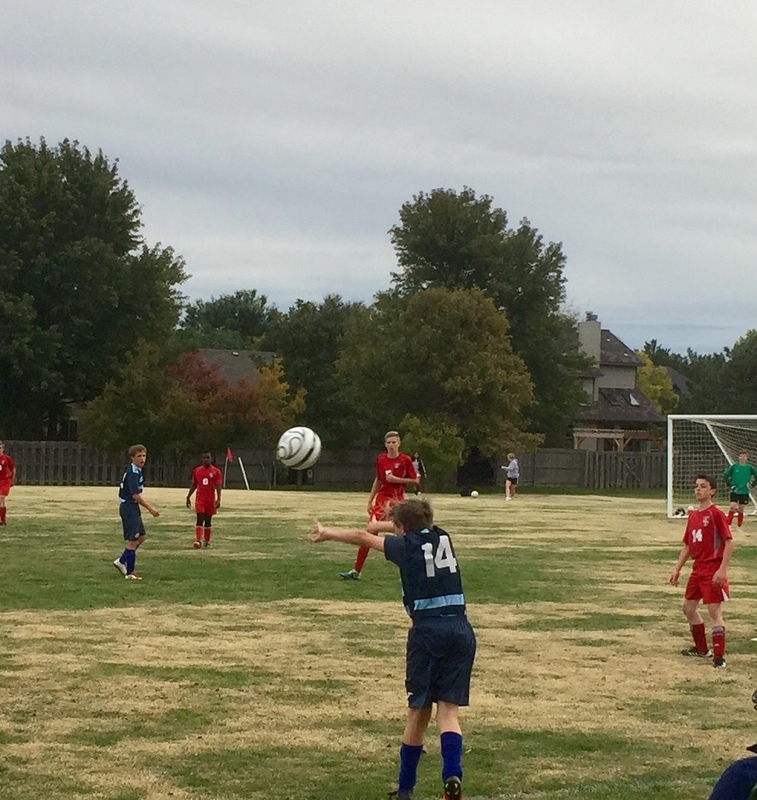 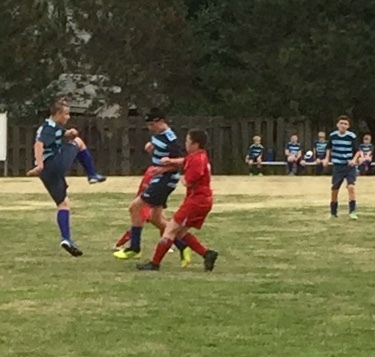 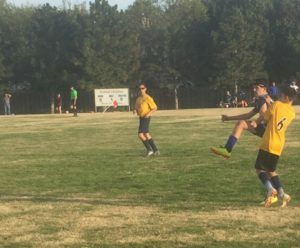 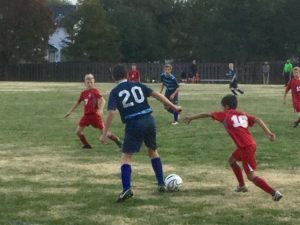 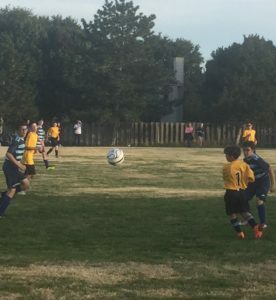 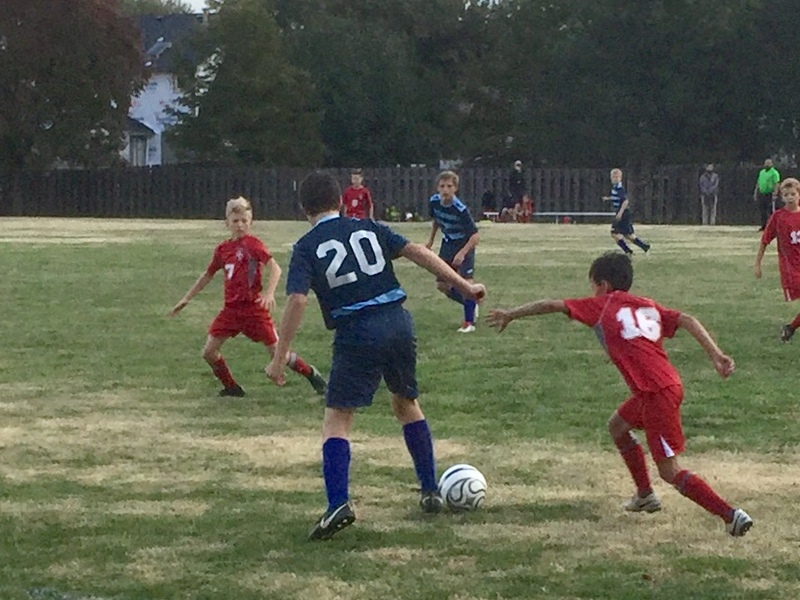 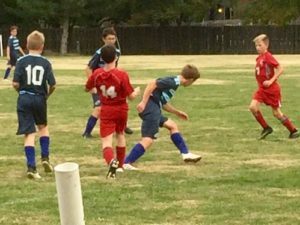 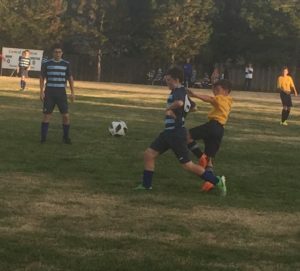 That left things to be settled with penalty kicks and at that the Eagles were perfect as they scored on their first three kicks and they held the Lions to just one goal in four attempts.